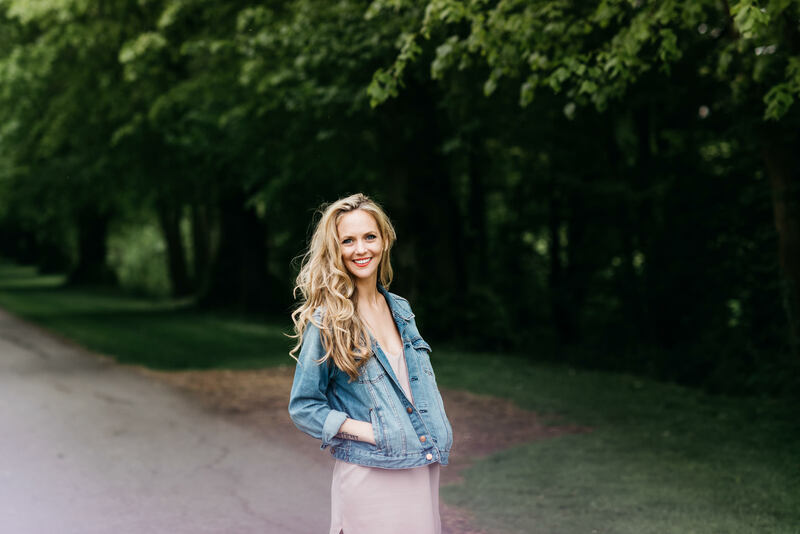 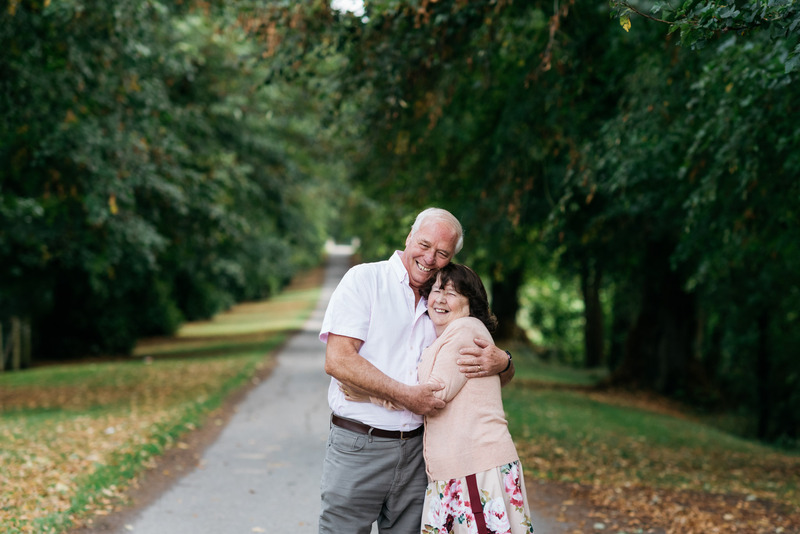 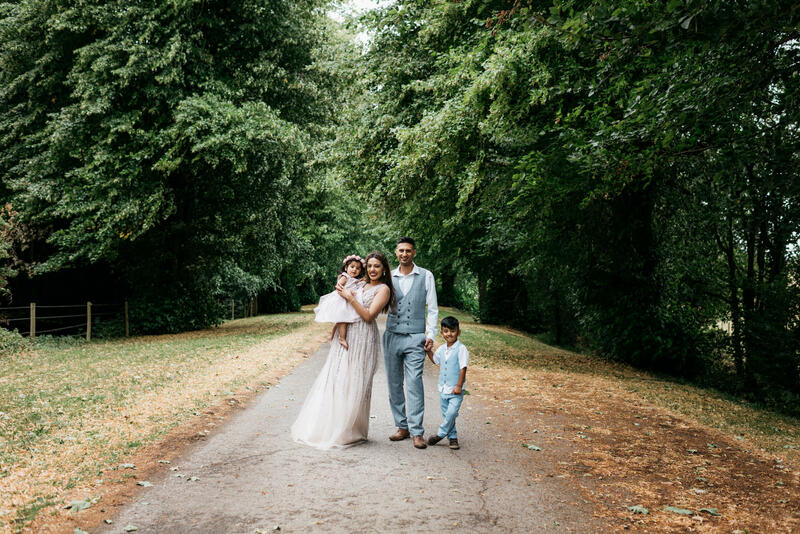 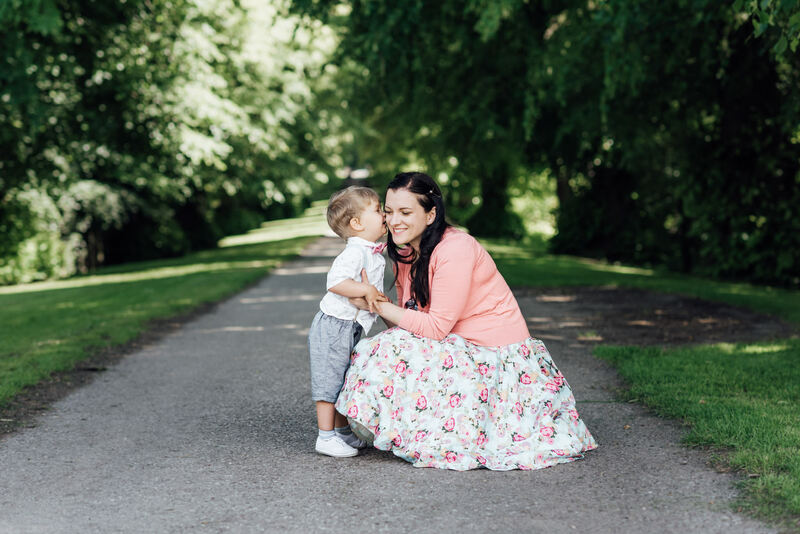 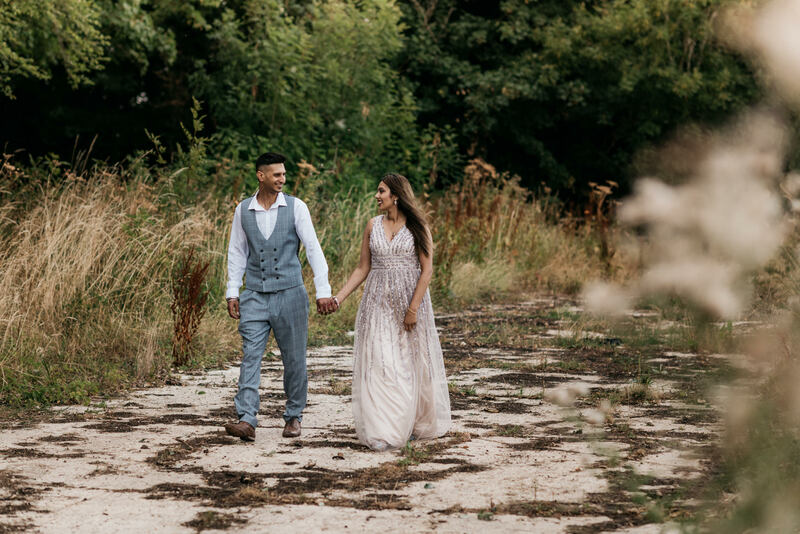 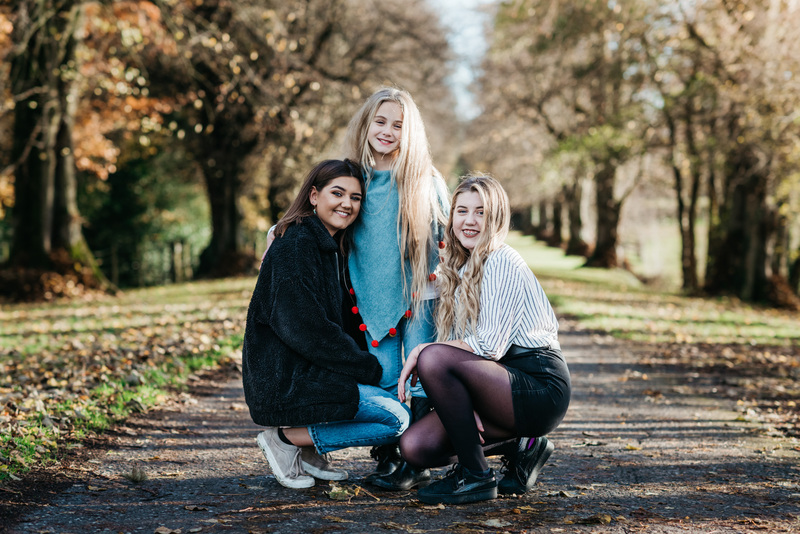 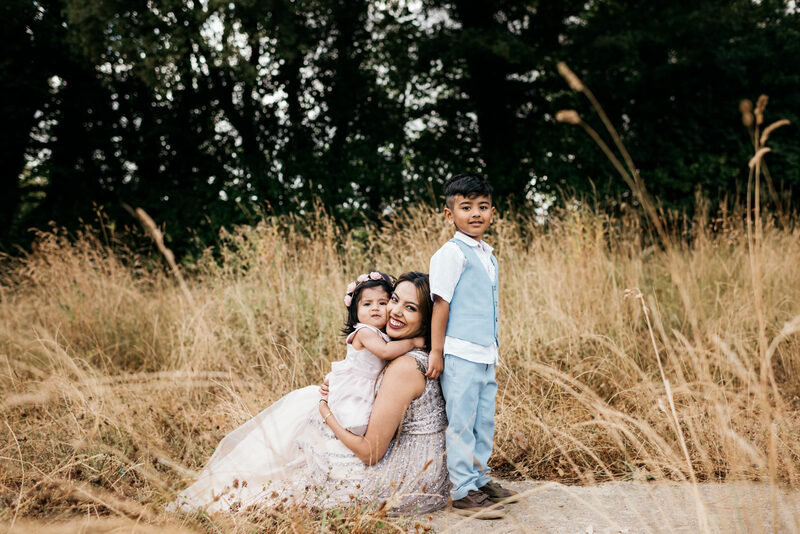 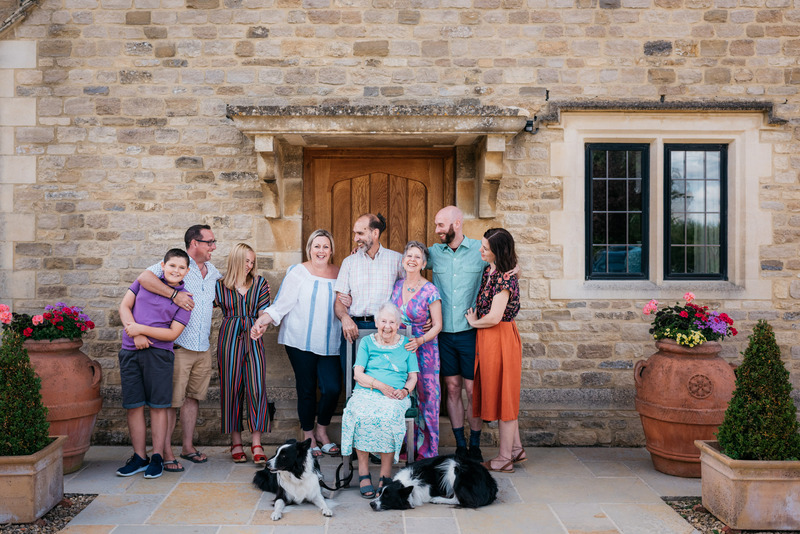 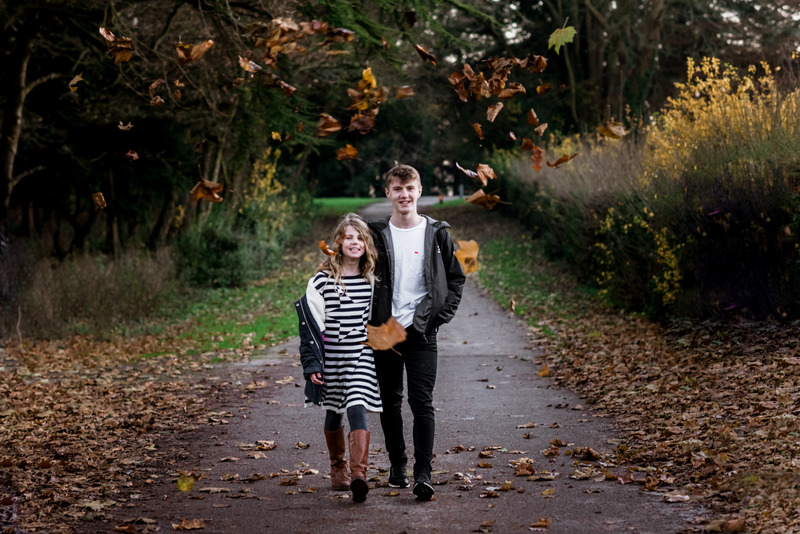 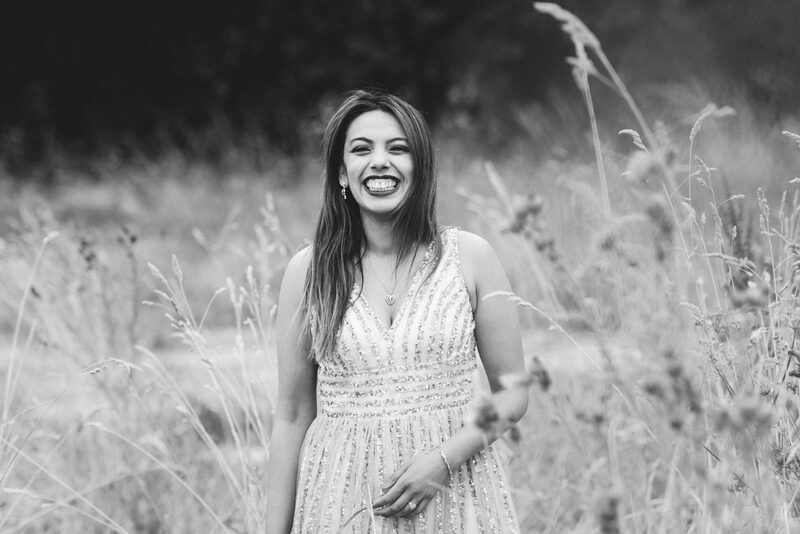 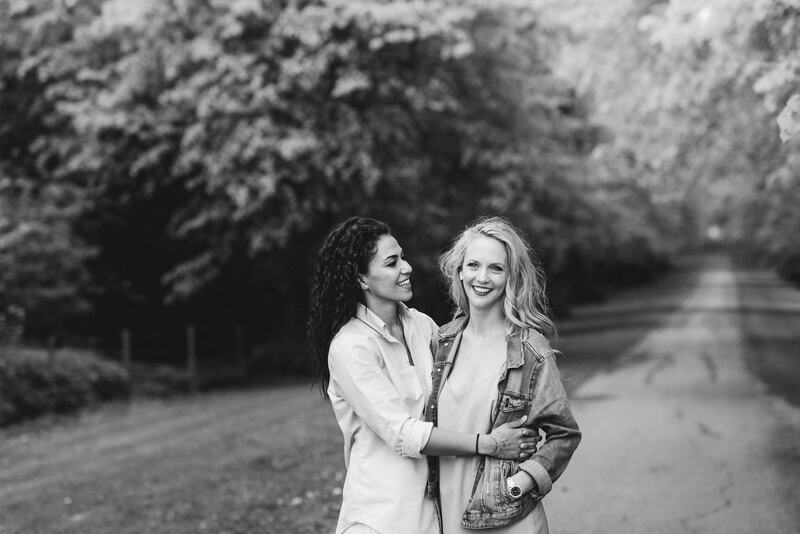 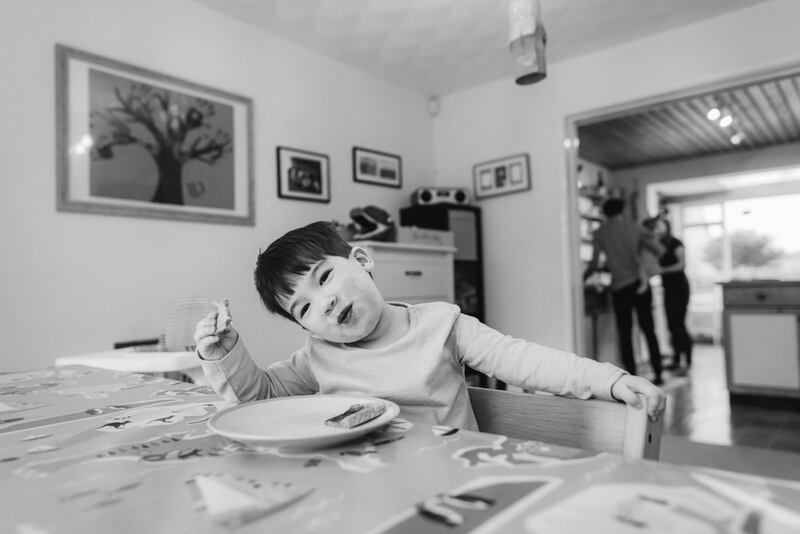 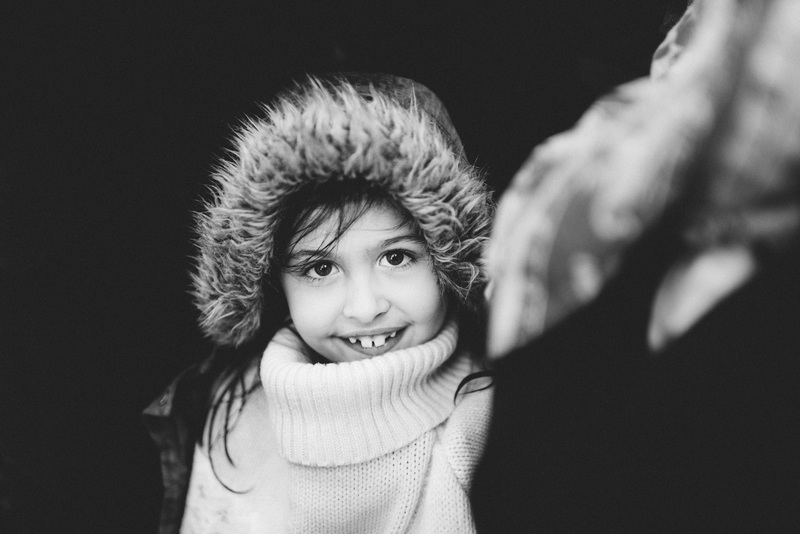 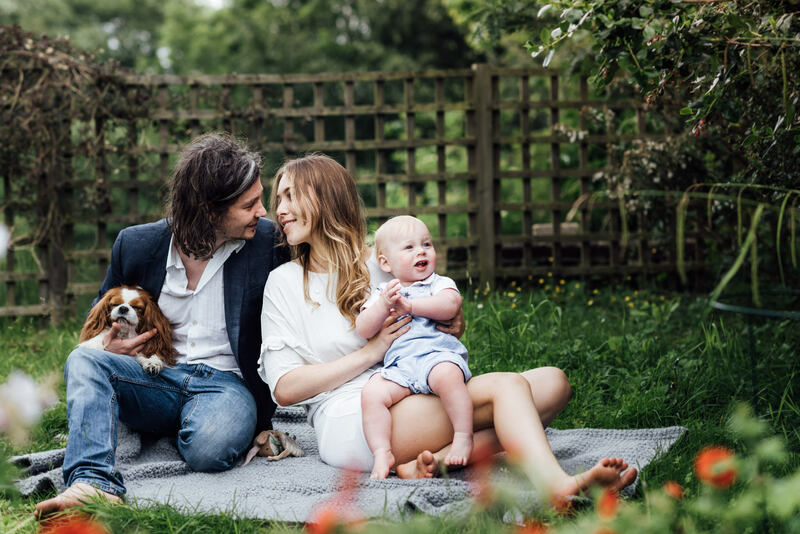 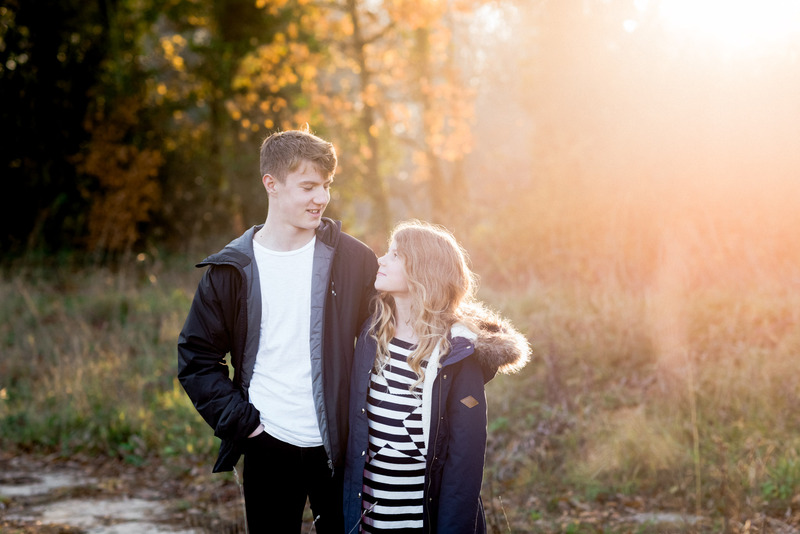 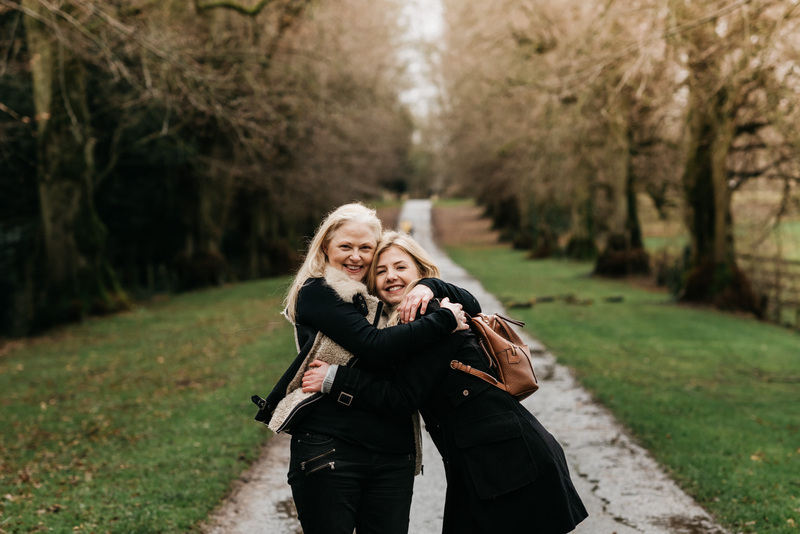 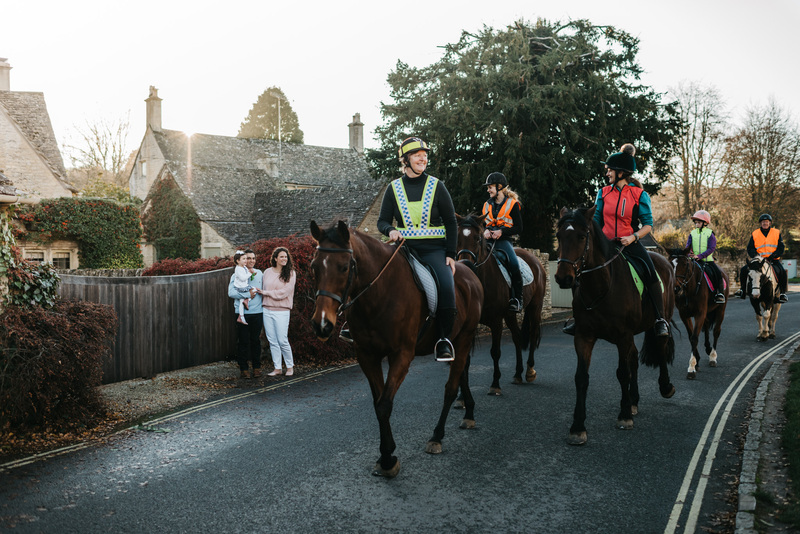 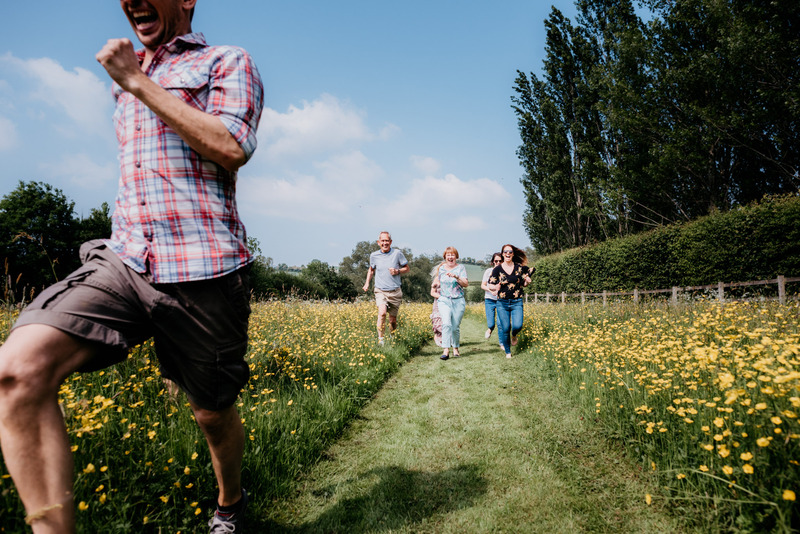 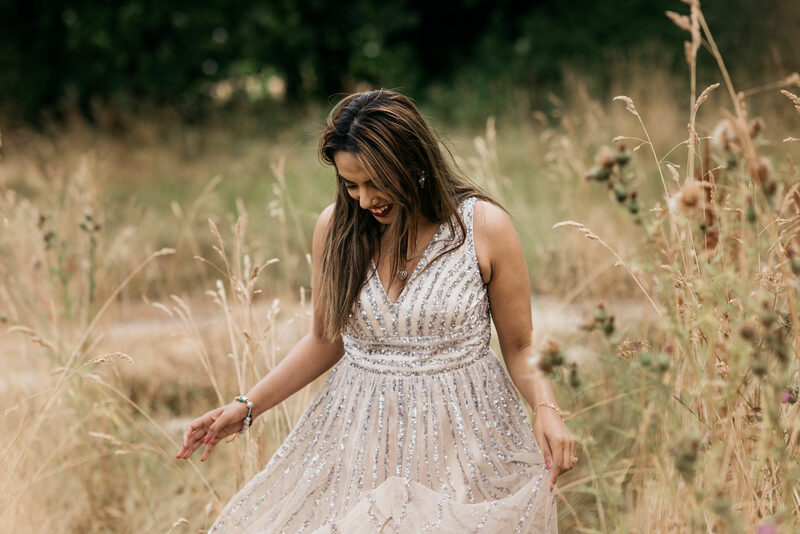 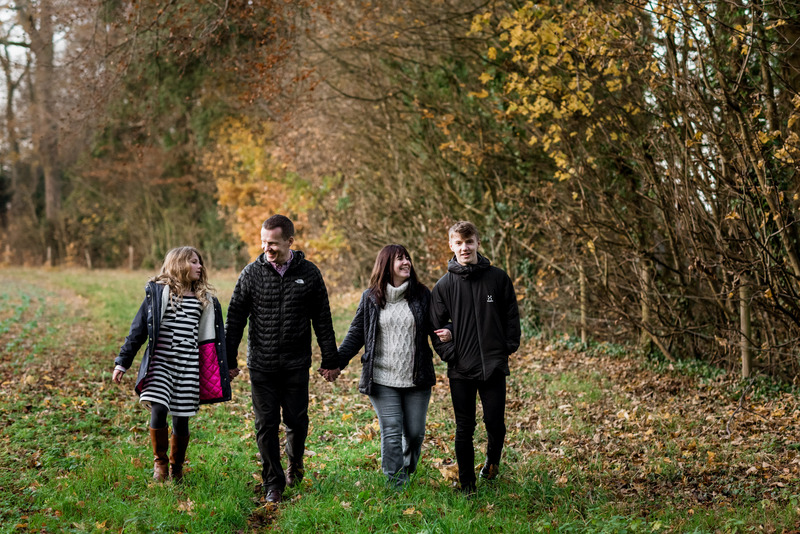 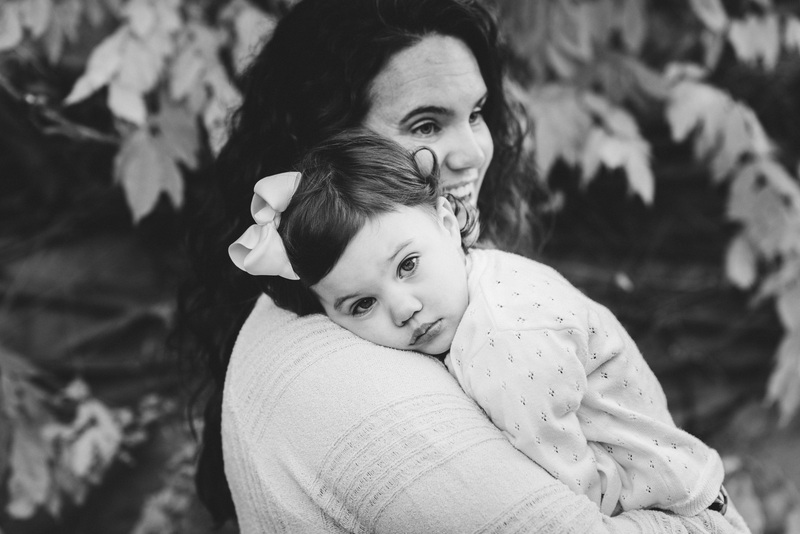 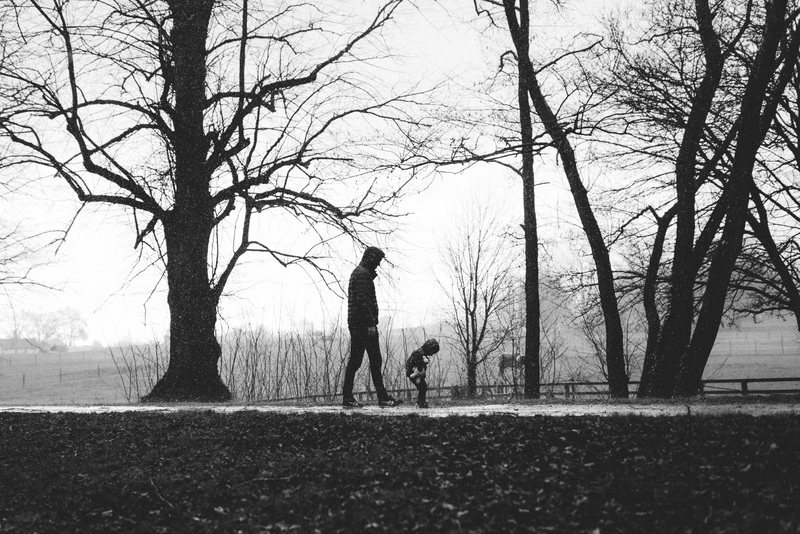 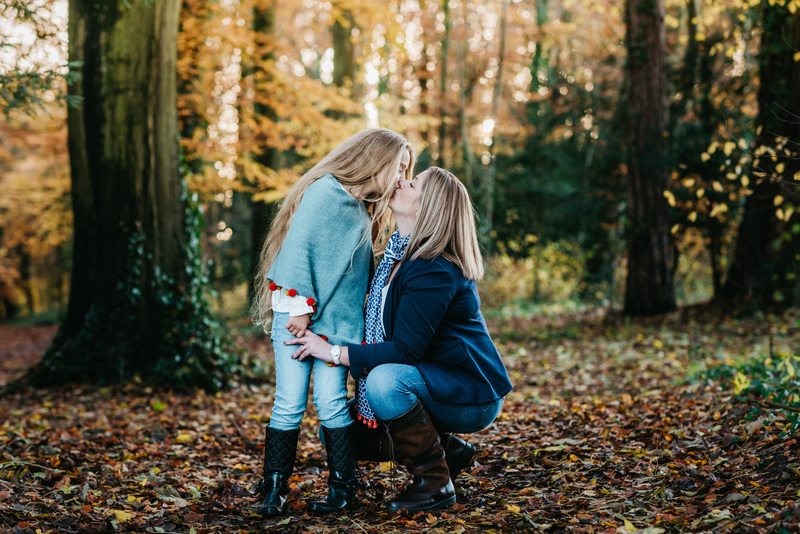 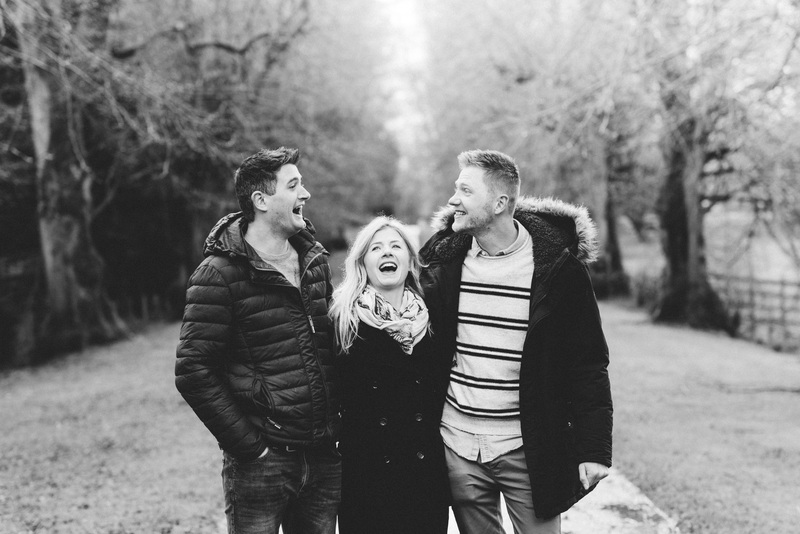 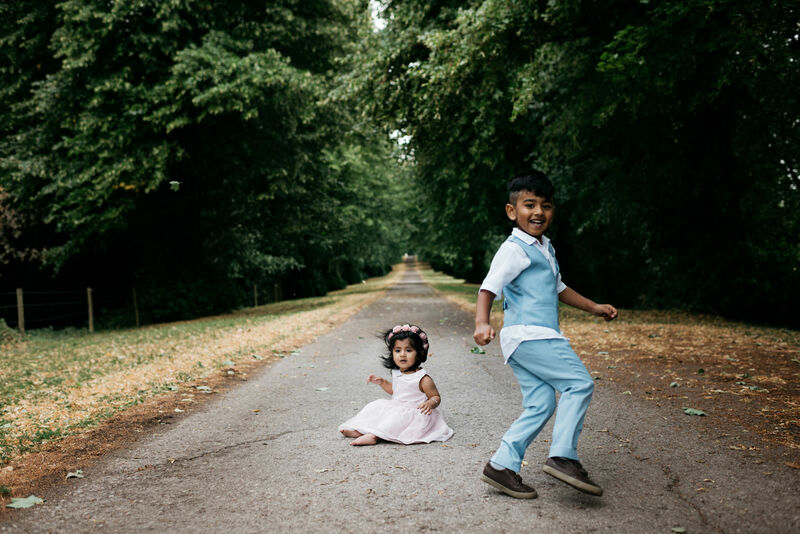 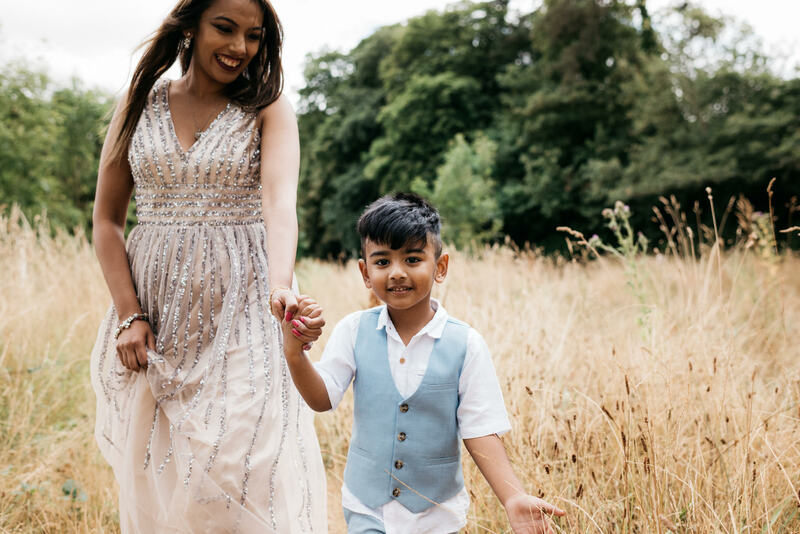 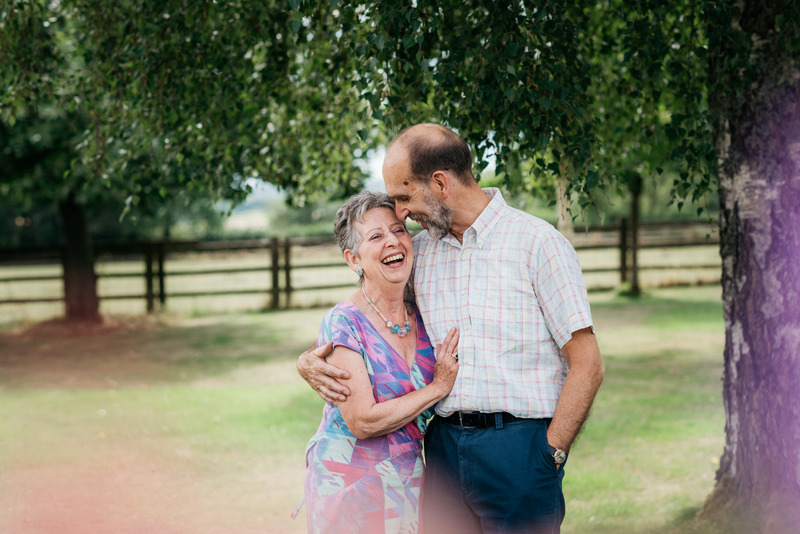 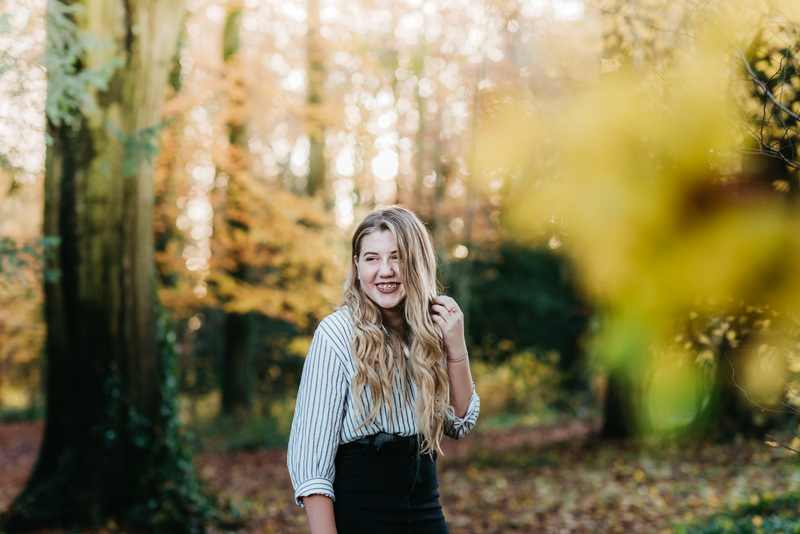 Gloucestershire Family Photographer ..Thanks 2018! 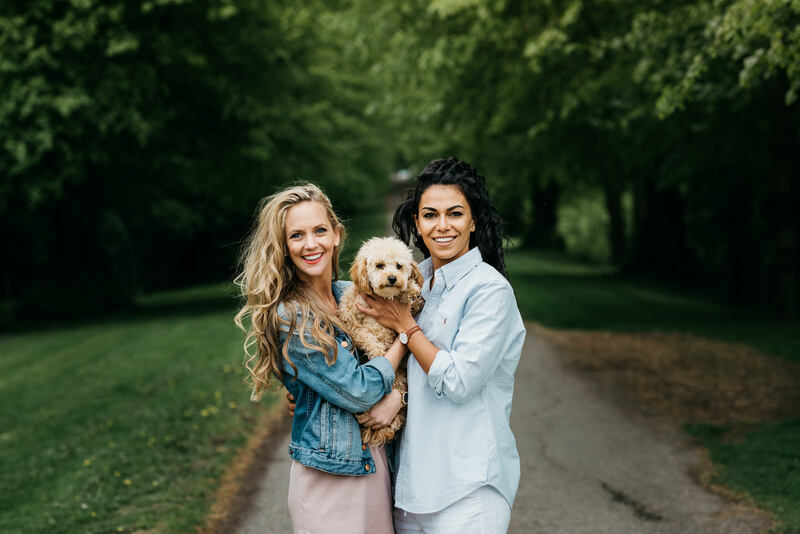 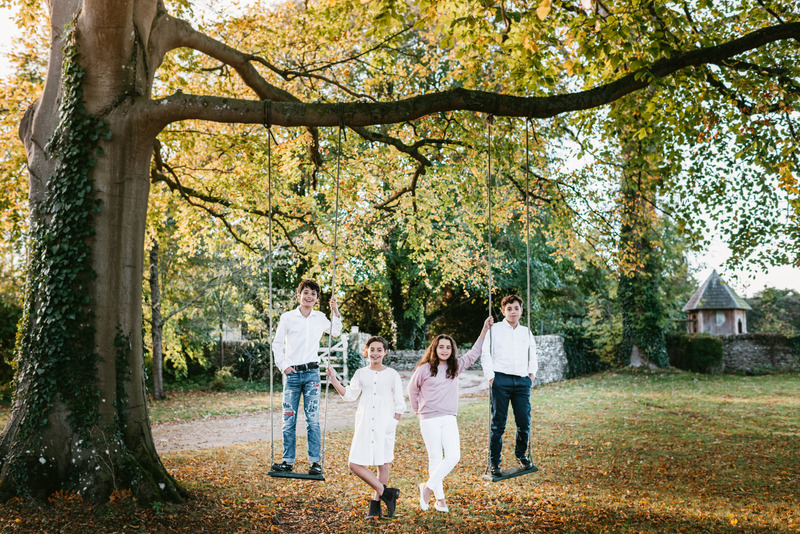 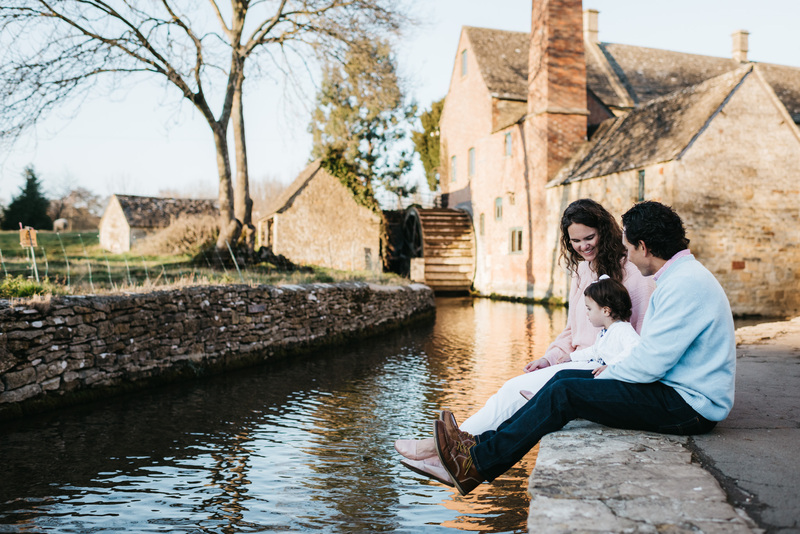 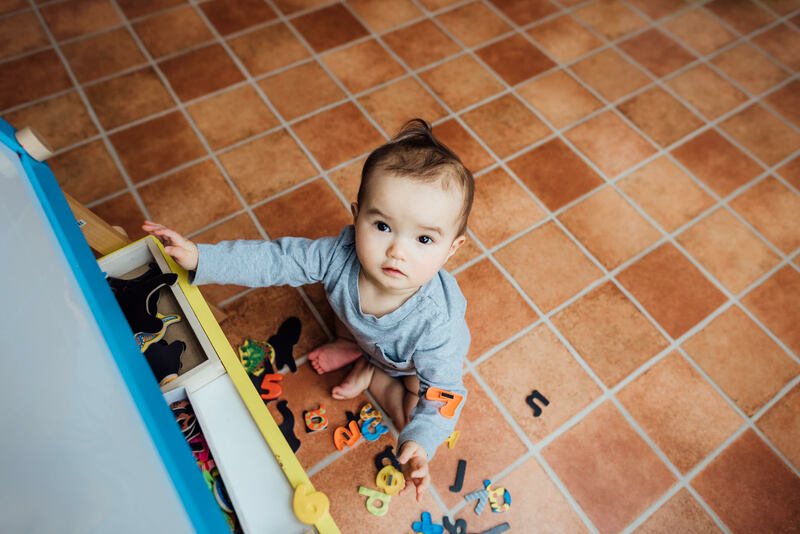 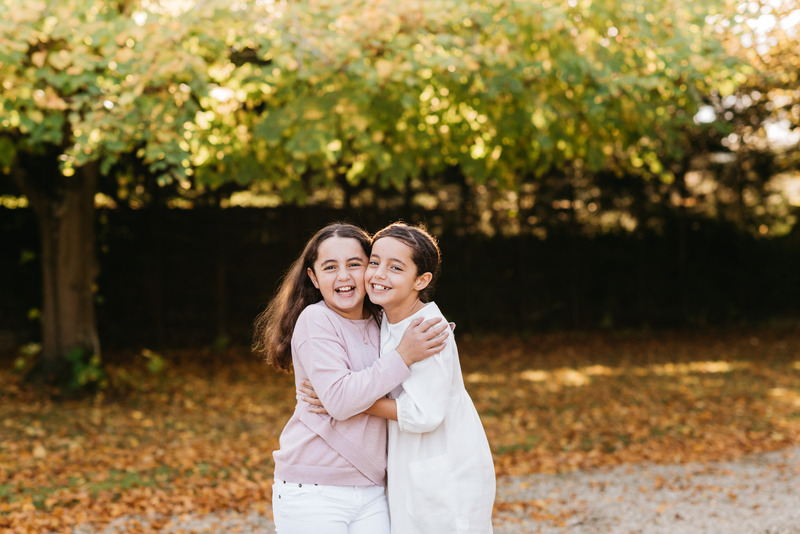 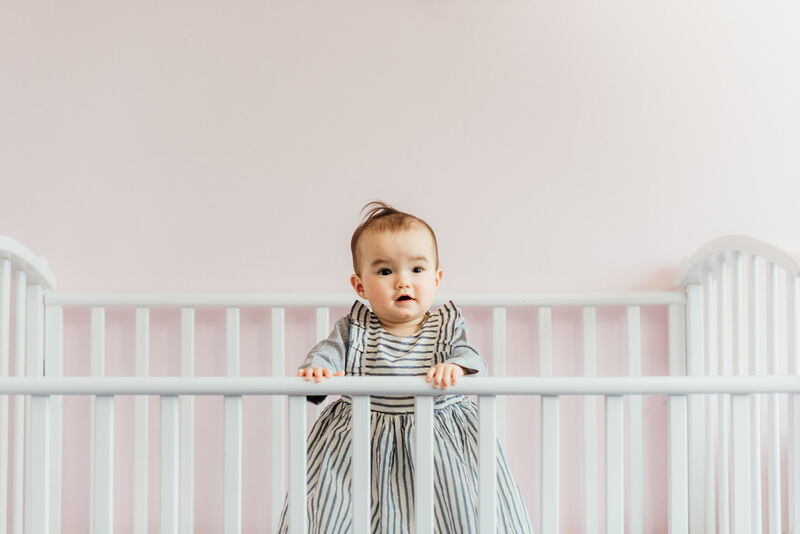 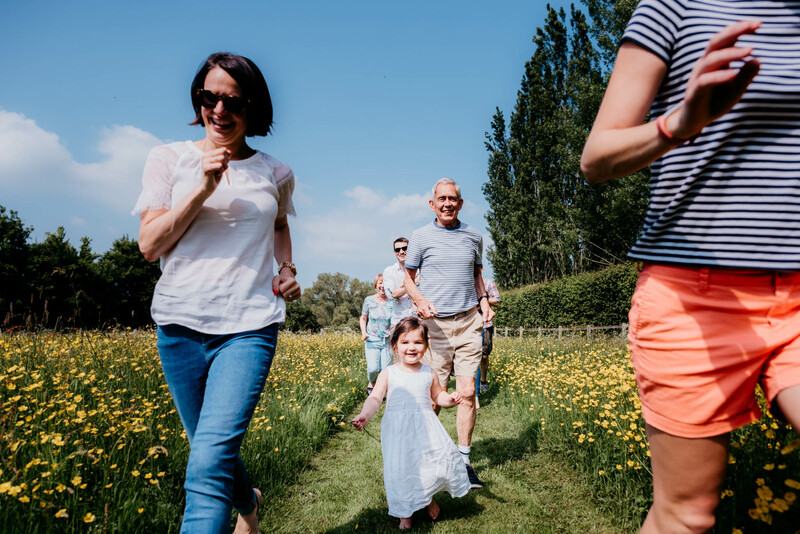 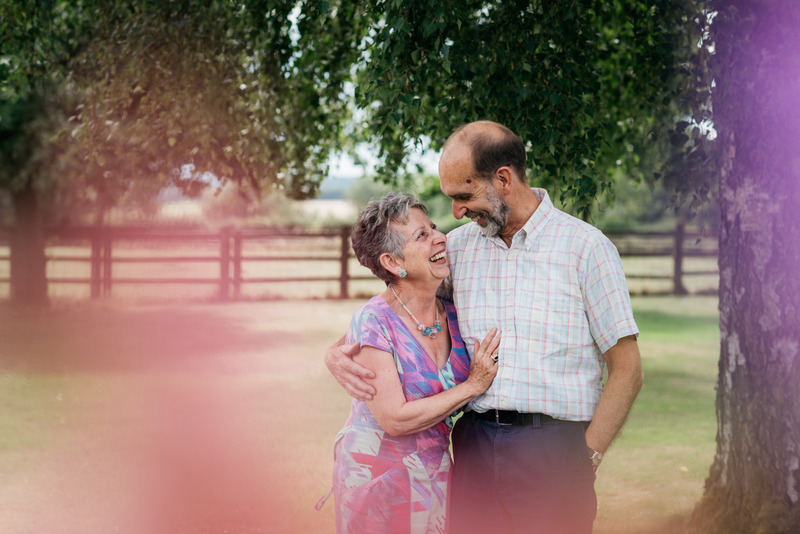 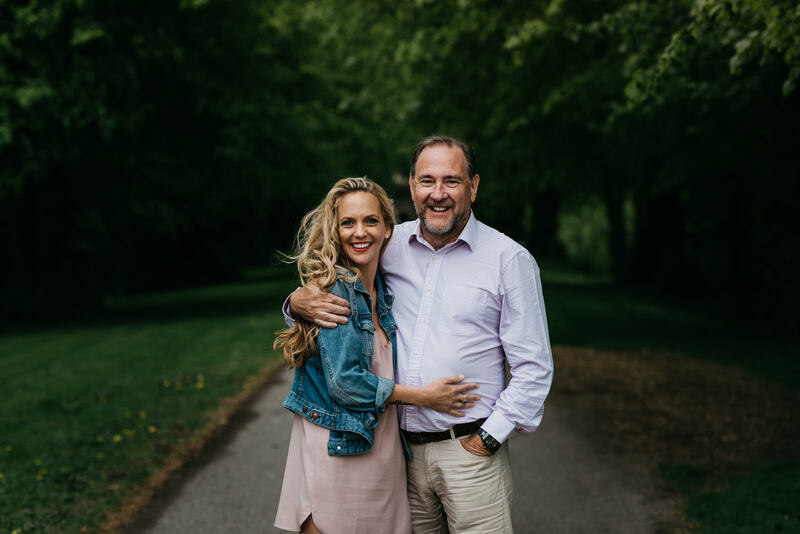 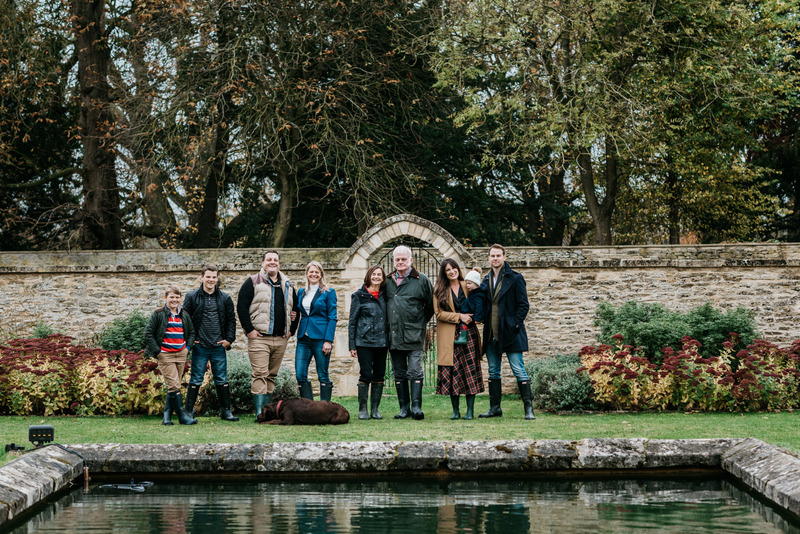 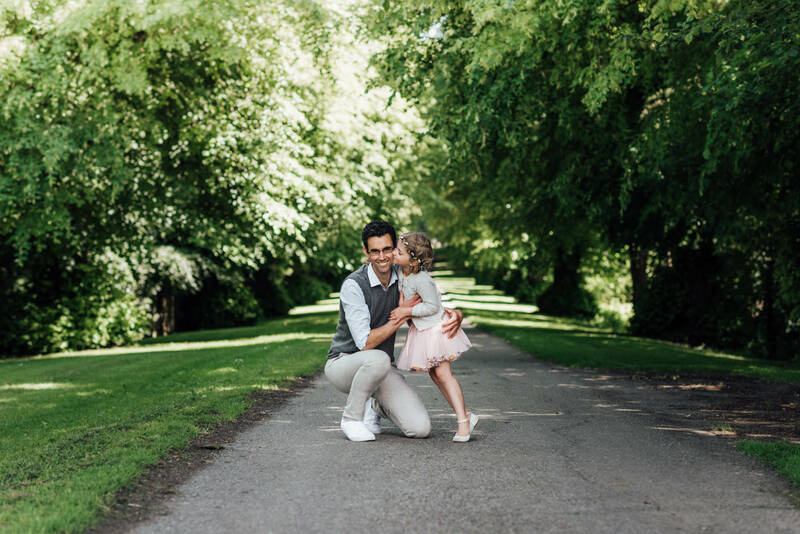 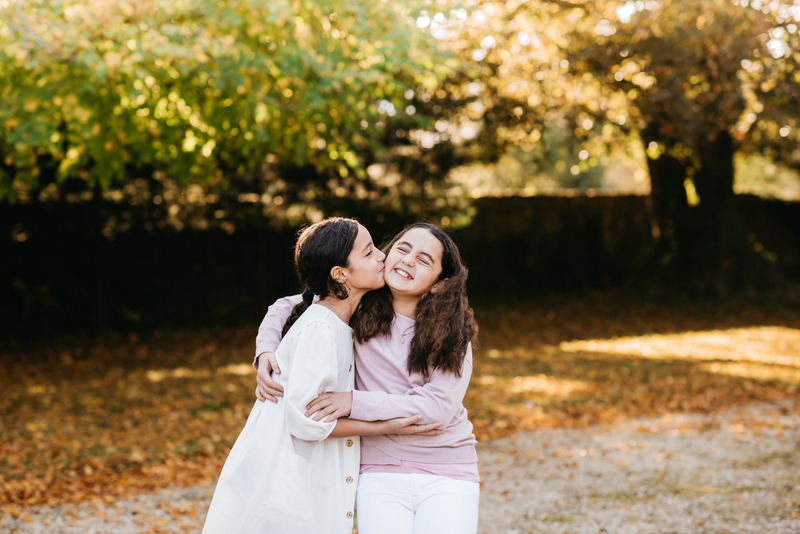 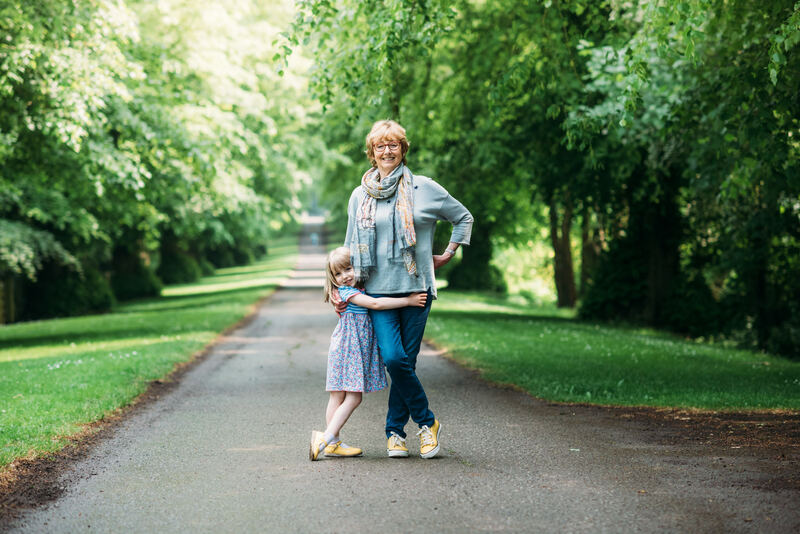 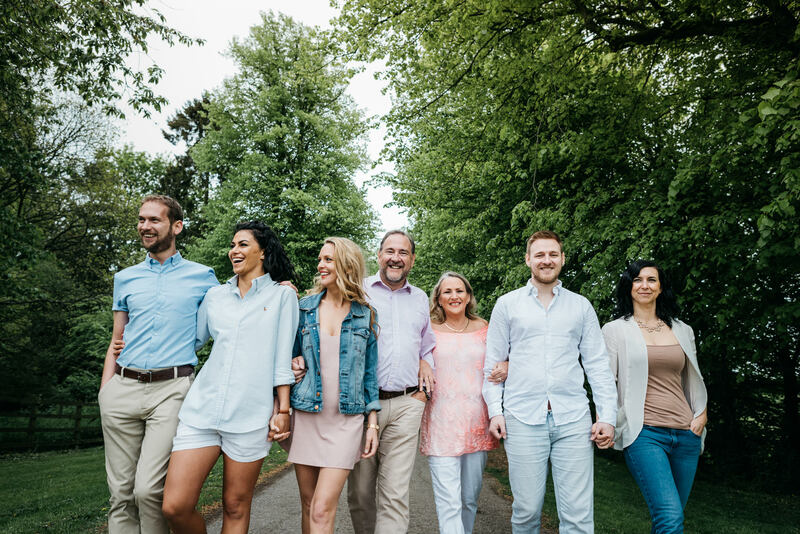 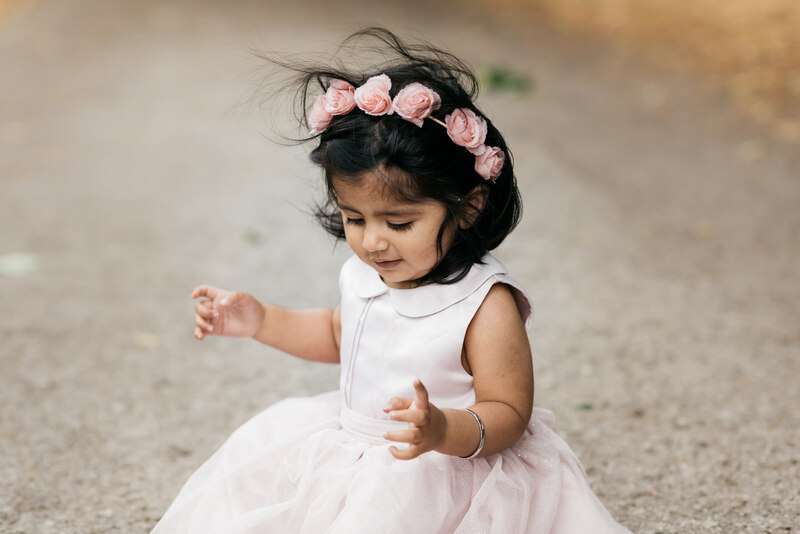 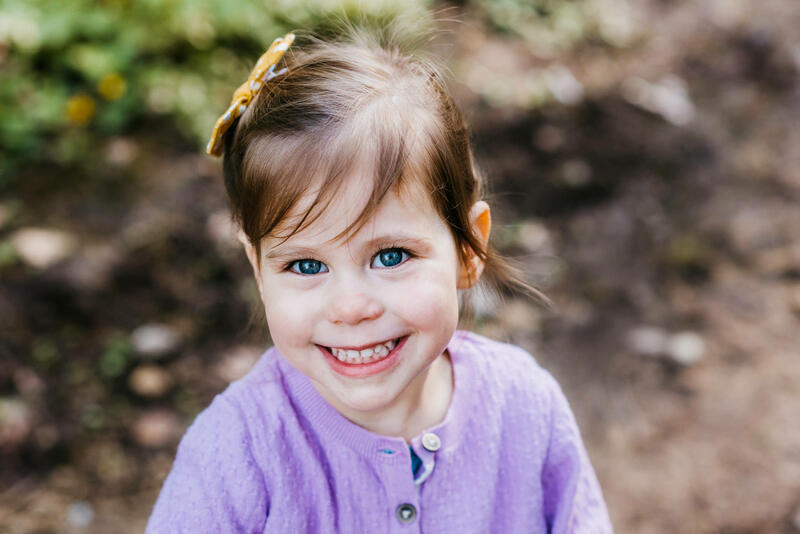 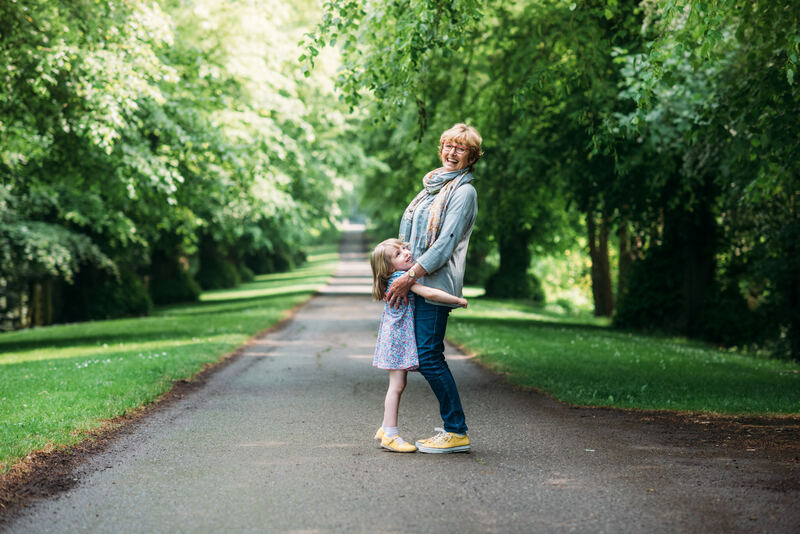 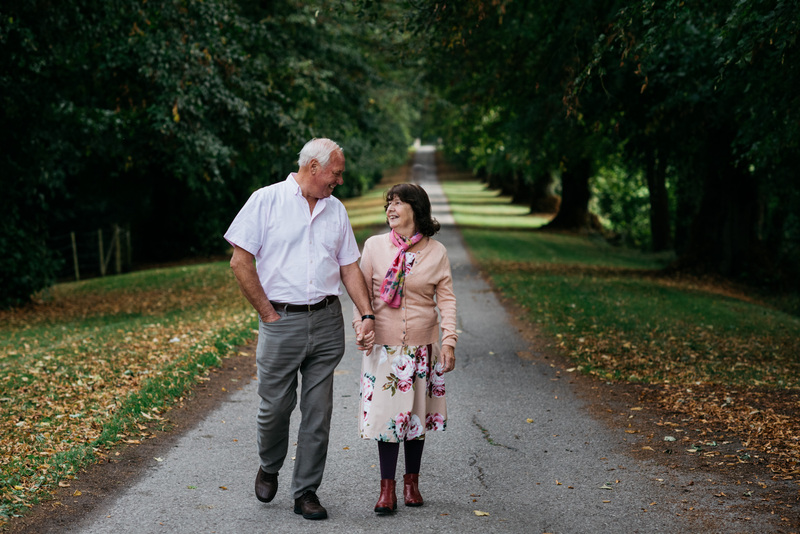 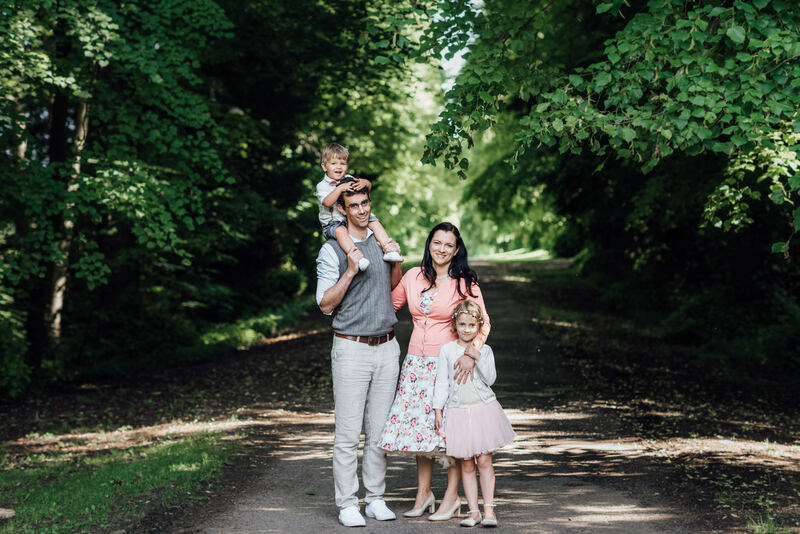 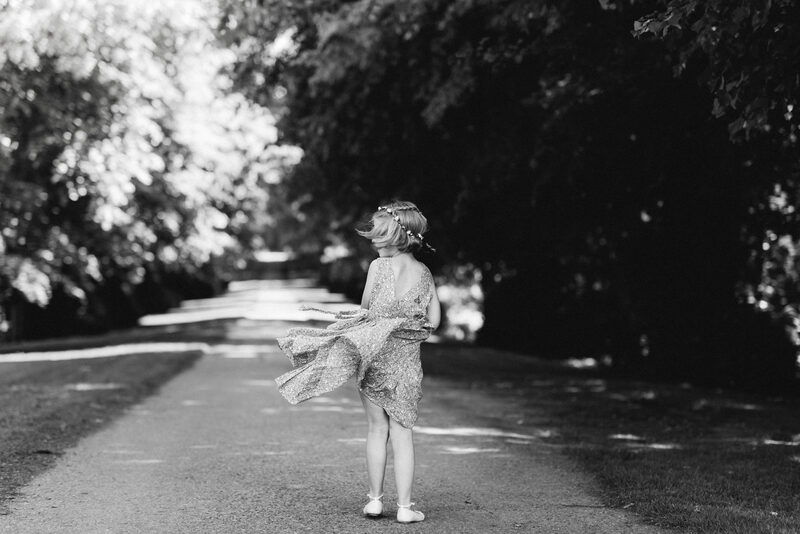 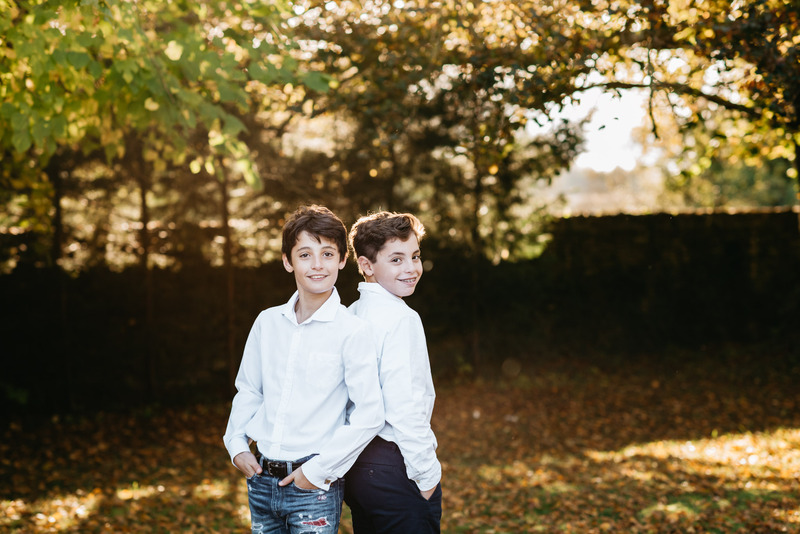 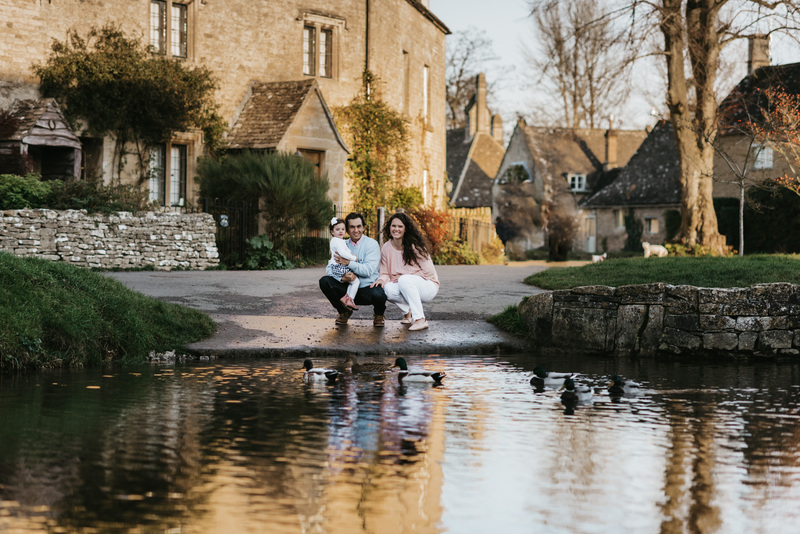 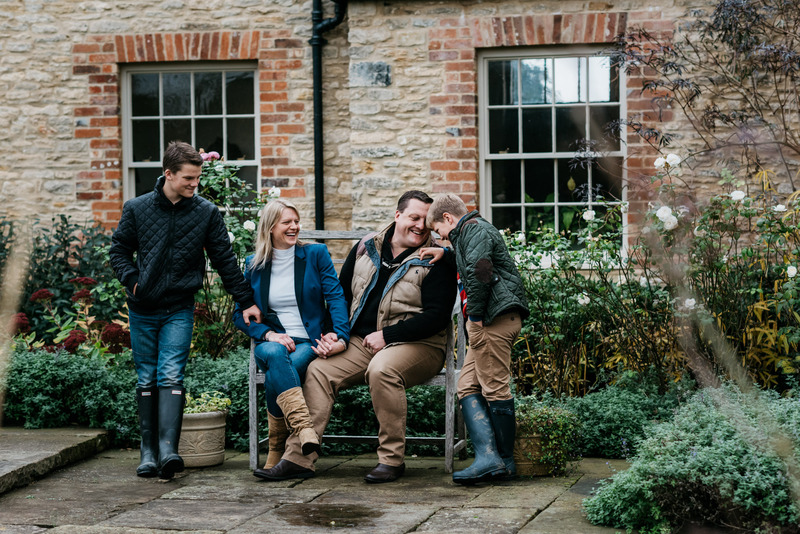 As a Gloucestershire Family photographer, I’m so privileged to meet so many wonderful families from all around the globe and many of them, come back to me annually for their family photos. 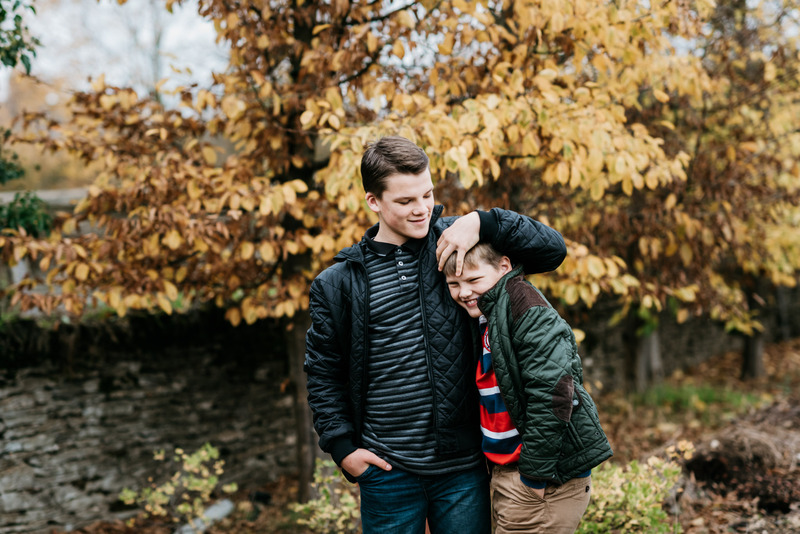 I am so incredibly grateful to these families that book me every year and its the best compliment that these families continue to choose me to document their special memories. 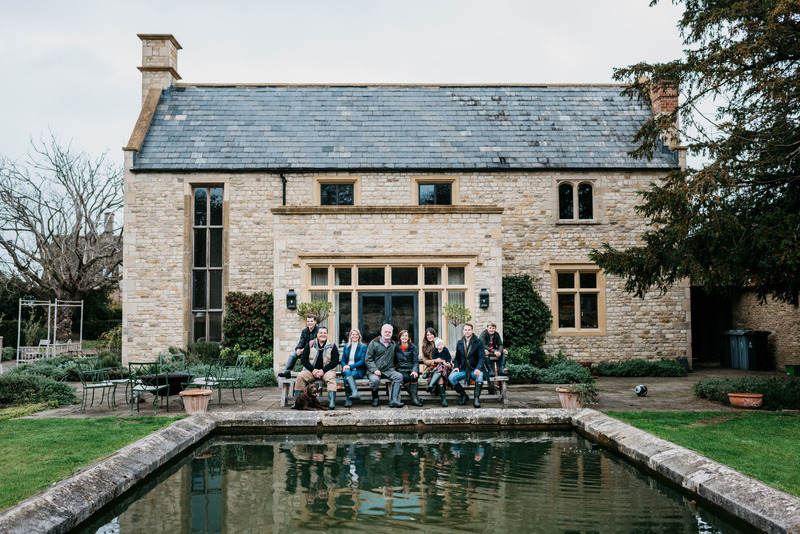 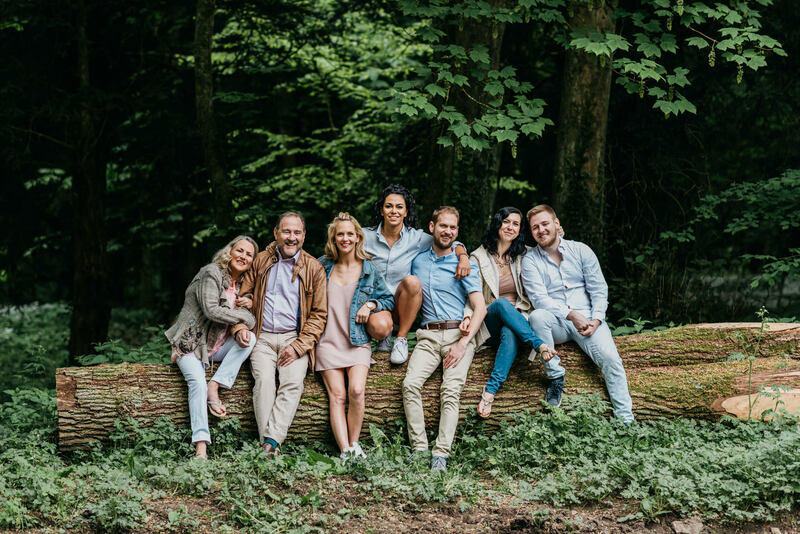 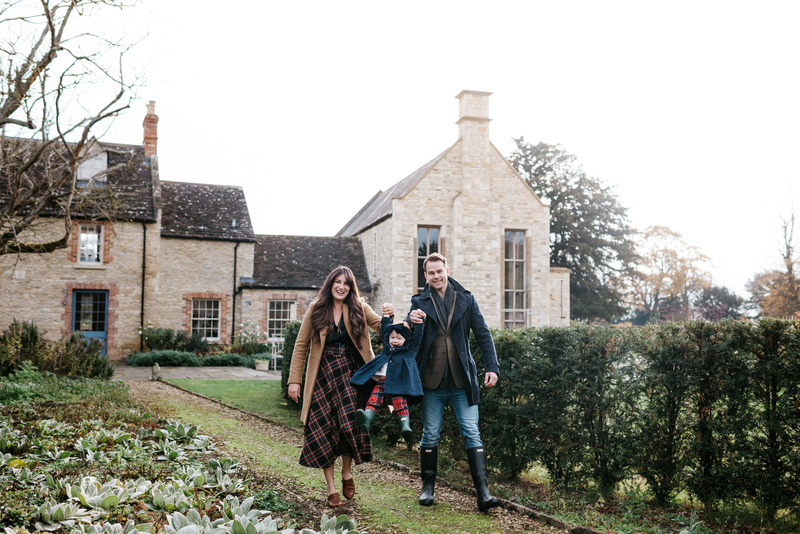 This year has been so busy for me, with an influx of ‘extended family photo shoots’ and its been so much fun visiting the most gorgeous Air BNB’s in the most spectacular locations for these large family shoots. 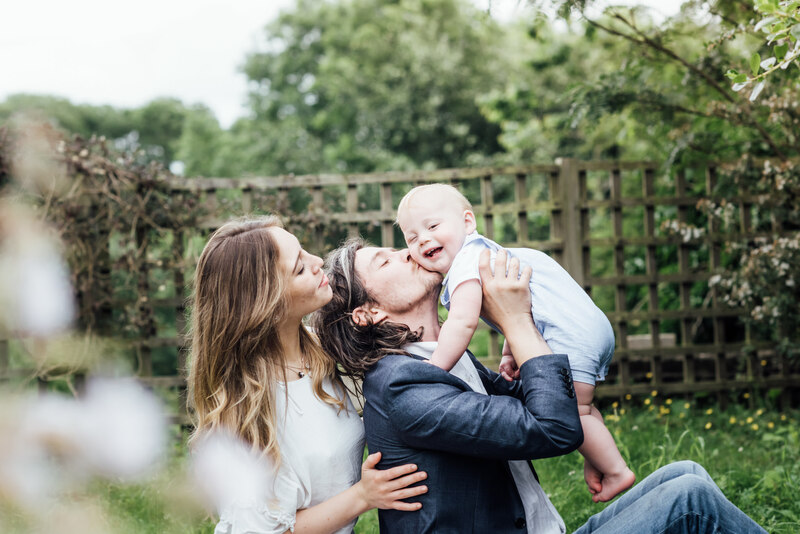 I did one earlier this year and the AirBNB was next door to Kate Moss’ house! 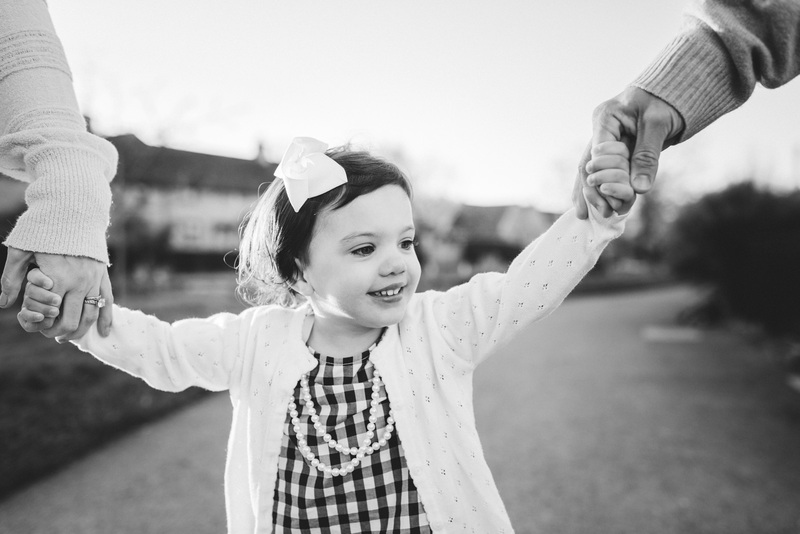 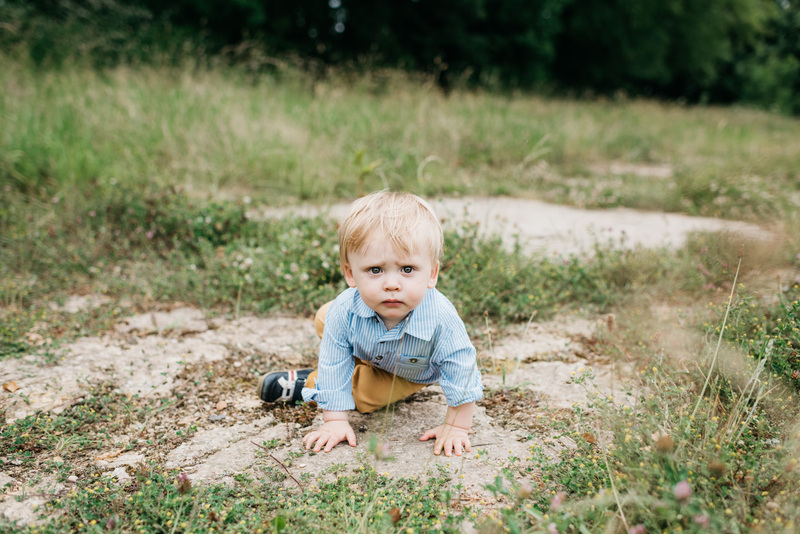 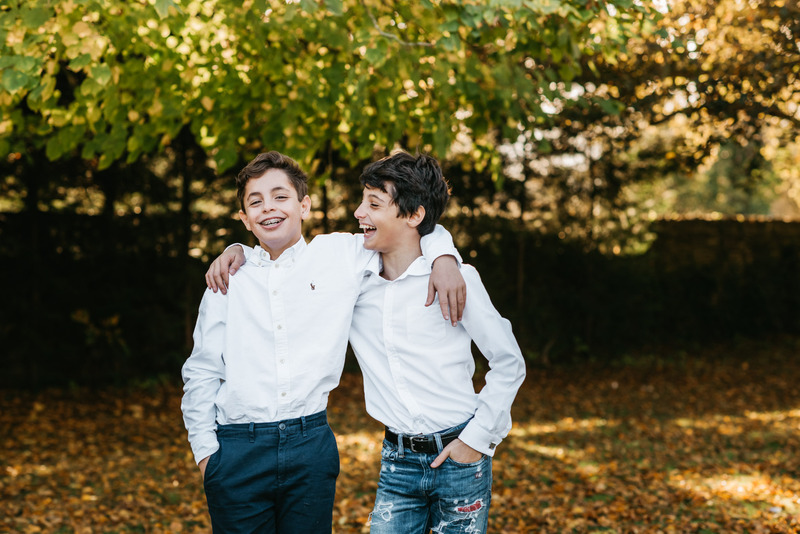 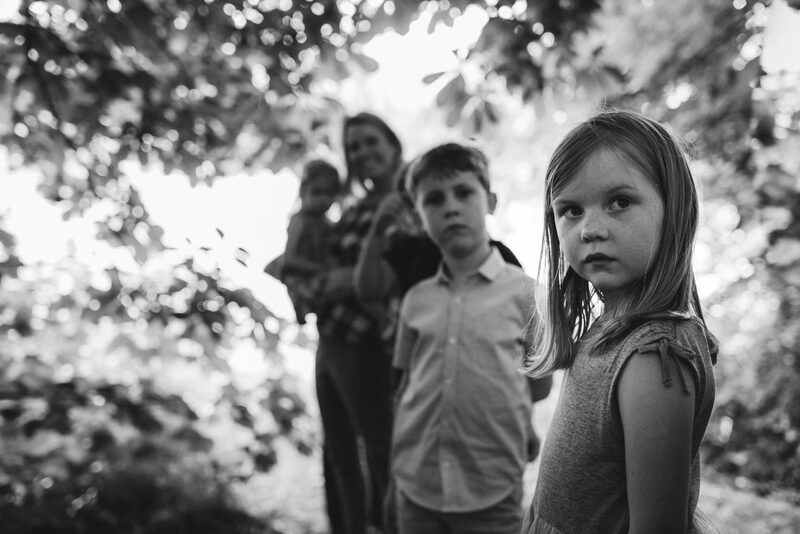 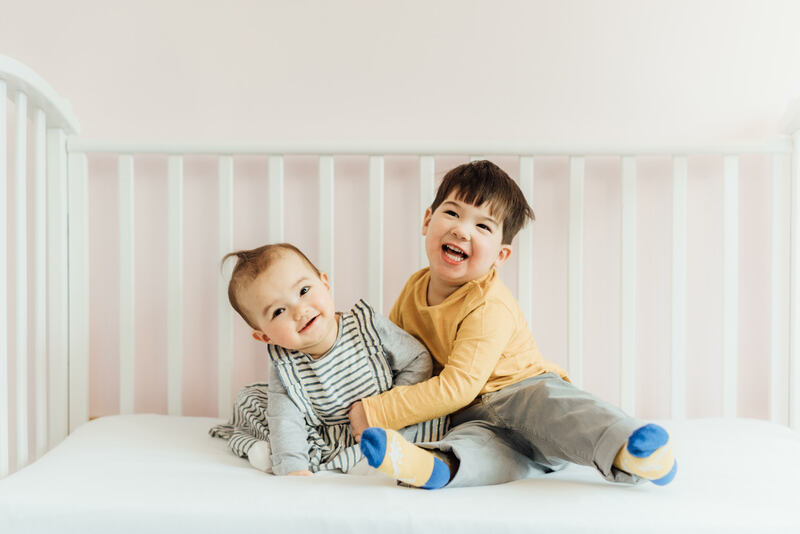 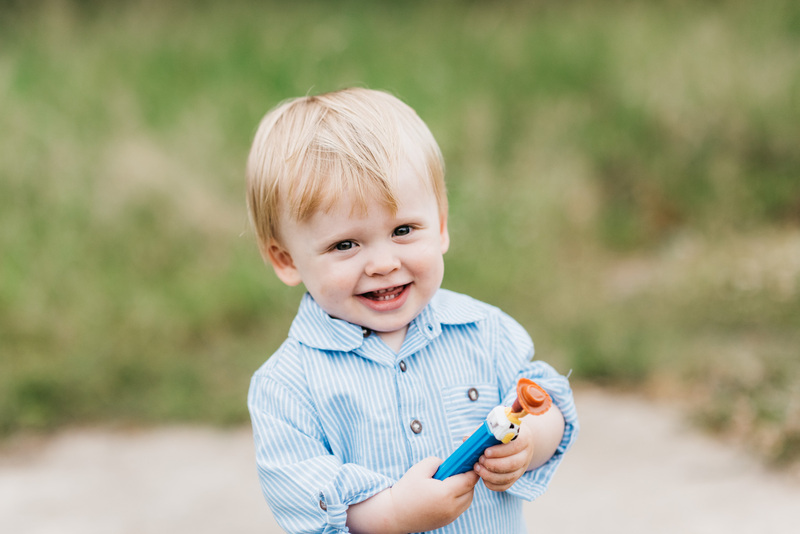 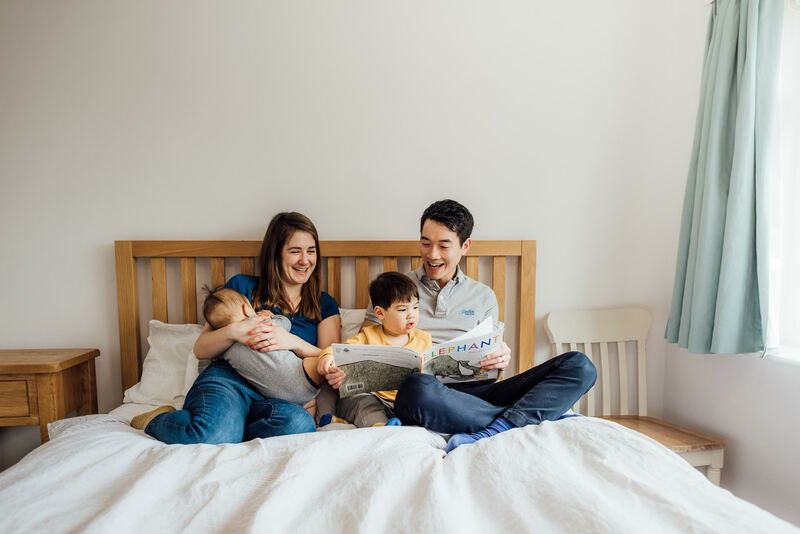 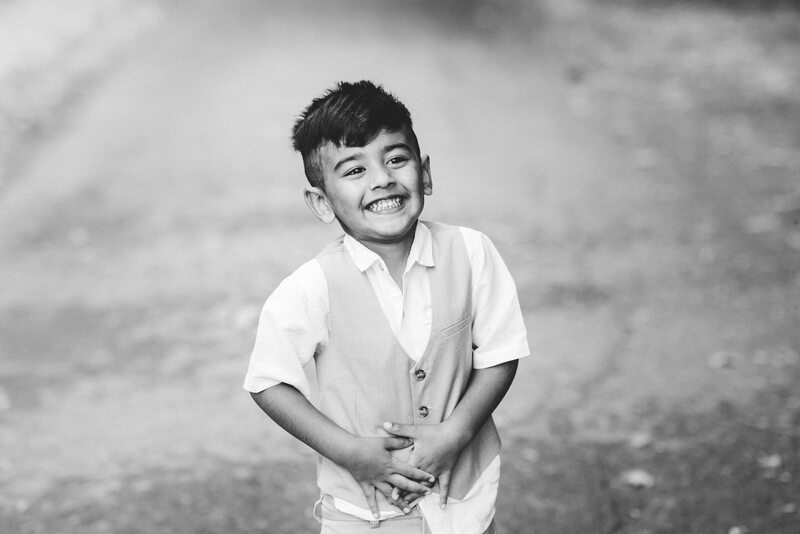 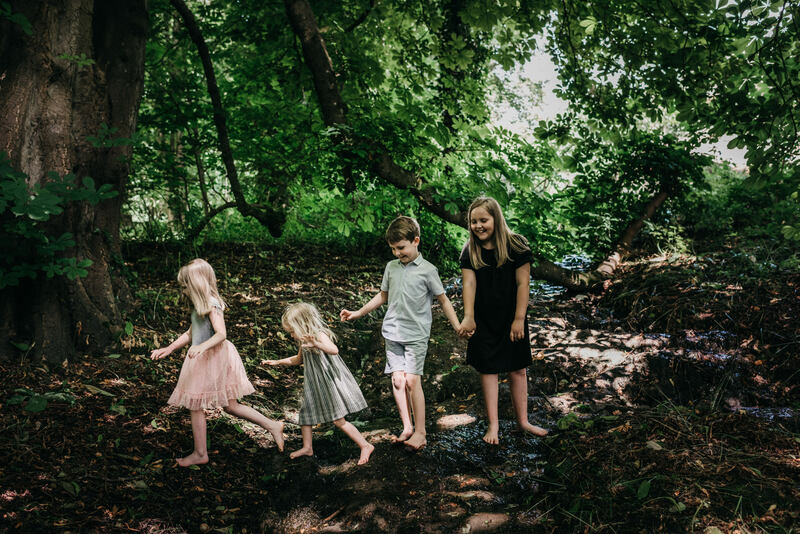 It’s great to feel that families are recognizing my ability to keep shoots relaxed and fun and my ethos of of ‘play based‘ family shoots is now really solidifying my place in a very competitive market . 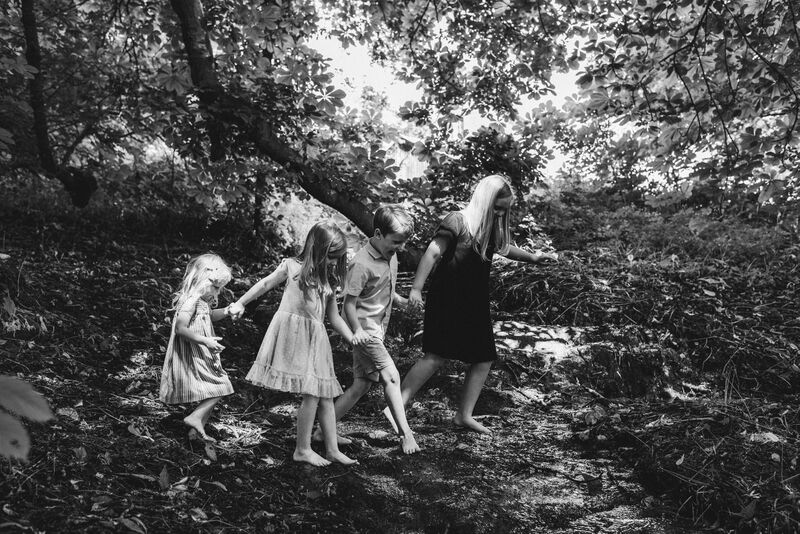 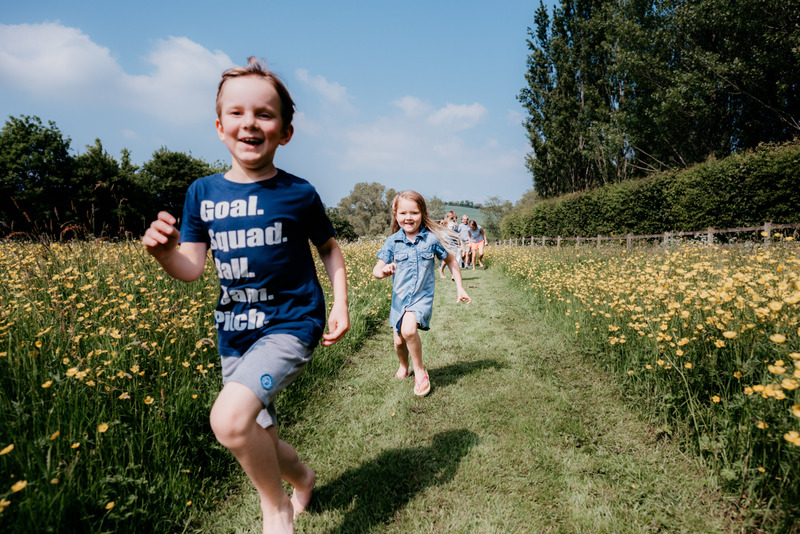 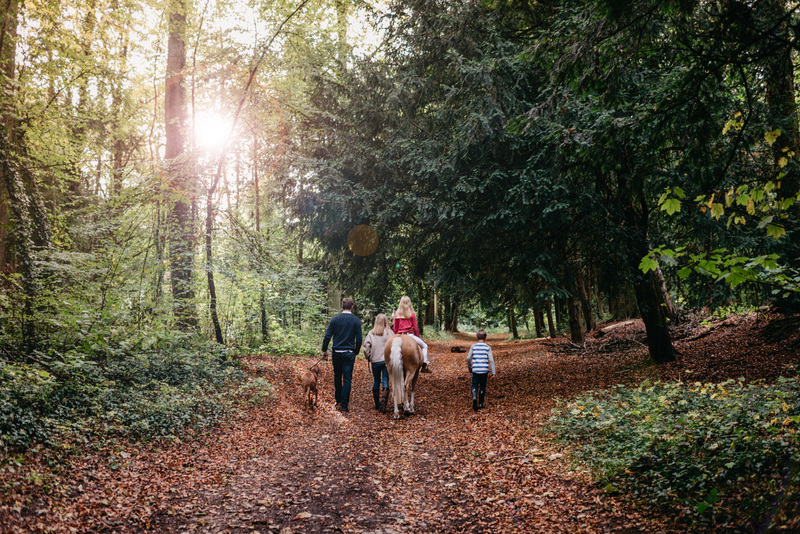 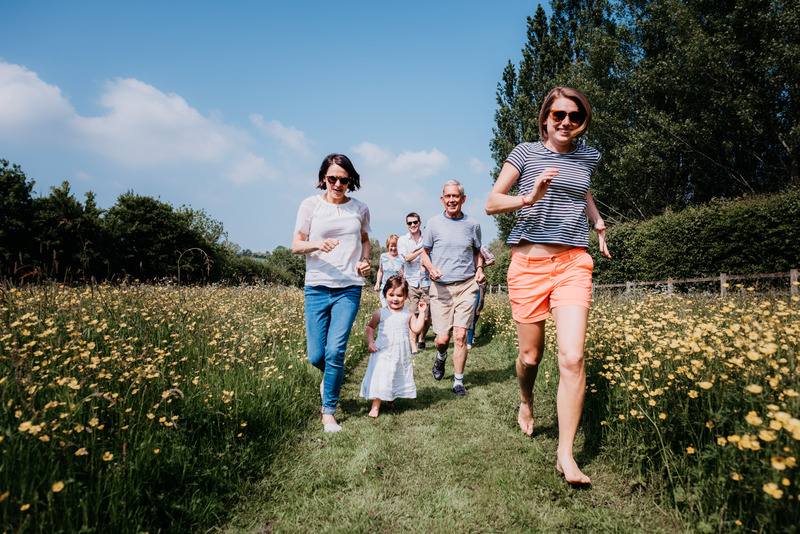 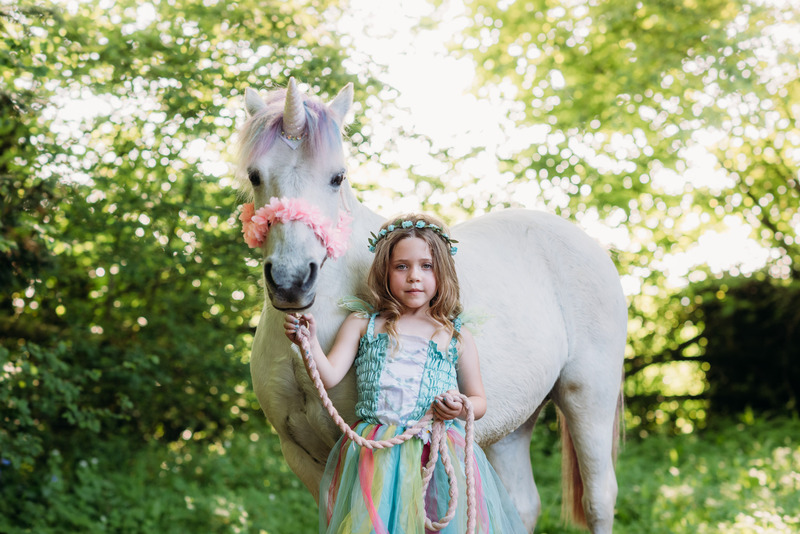 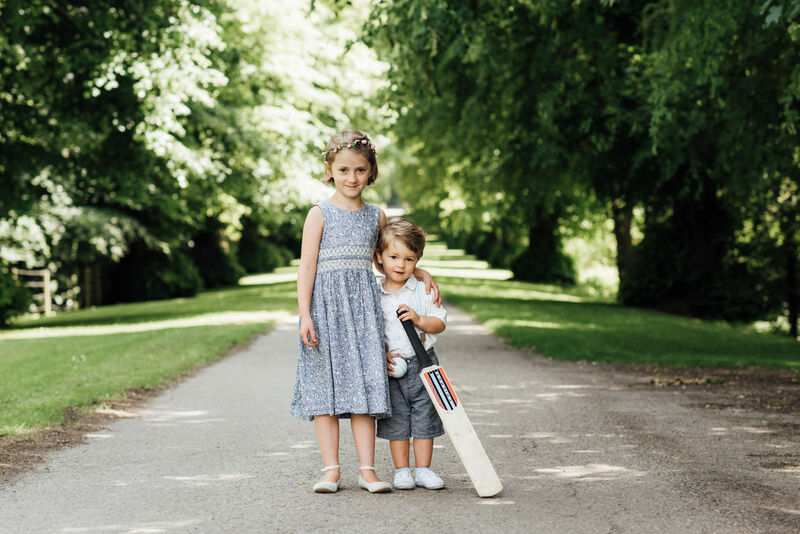 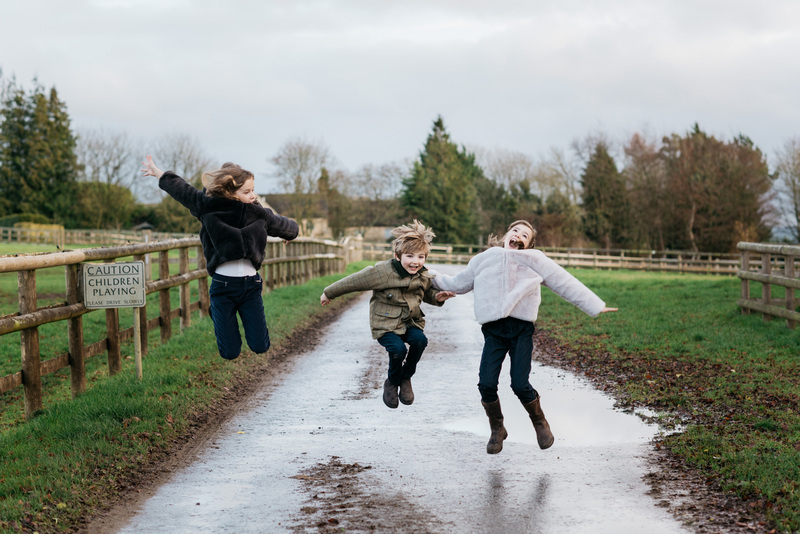 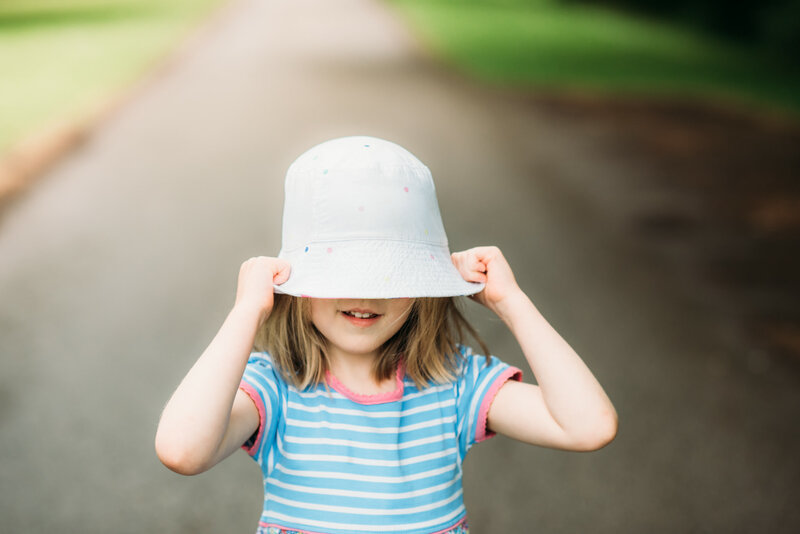 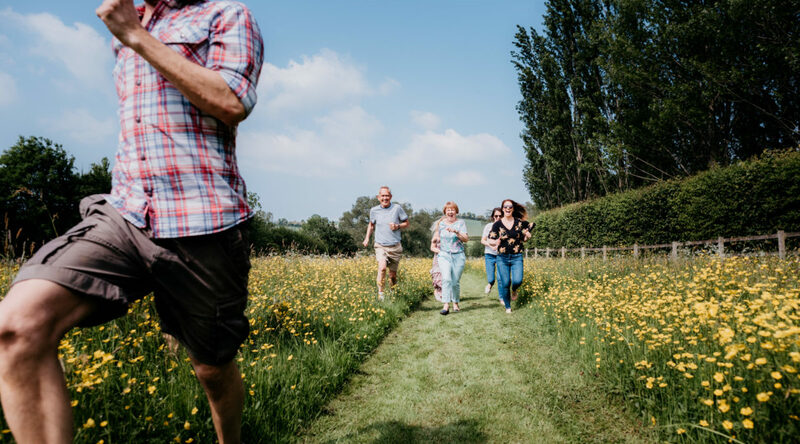 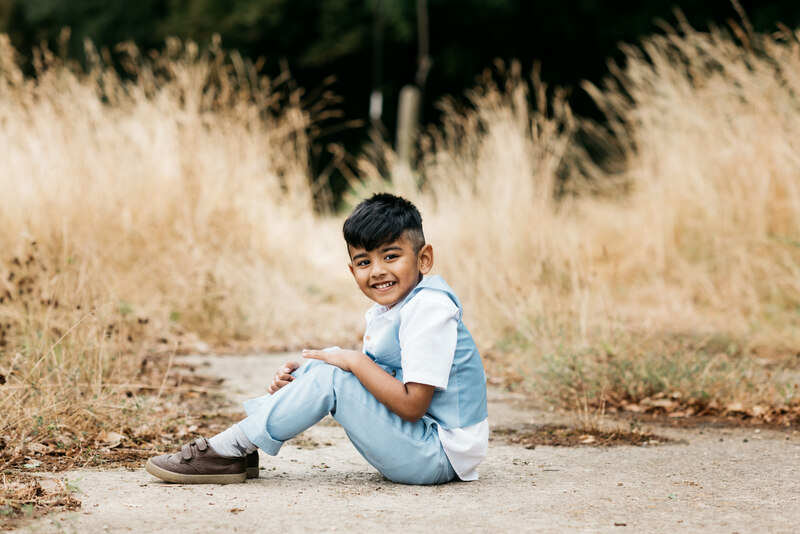 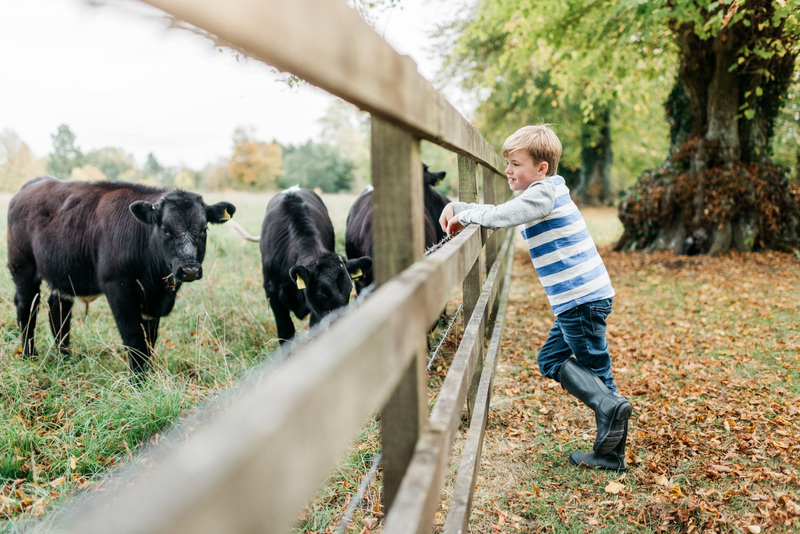 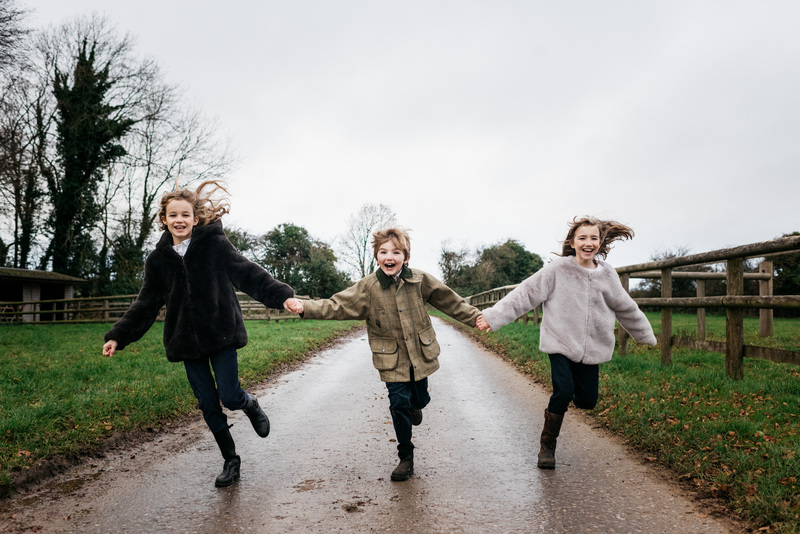 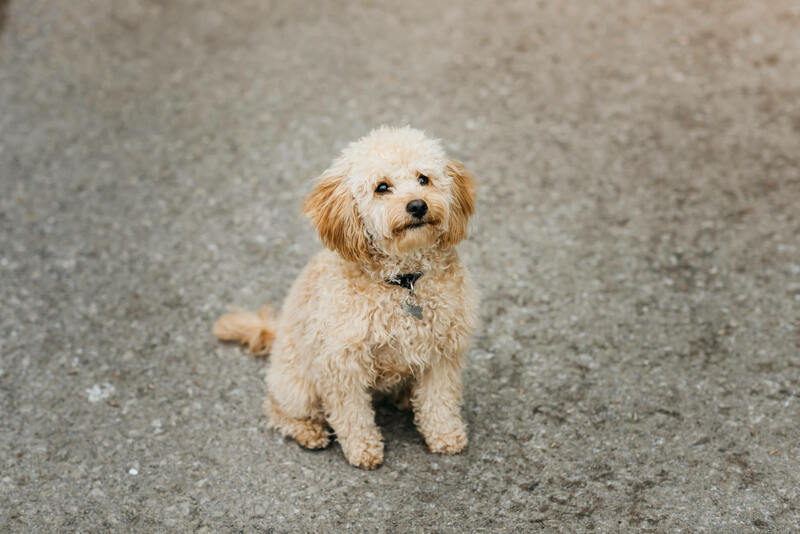 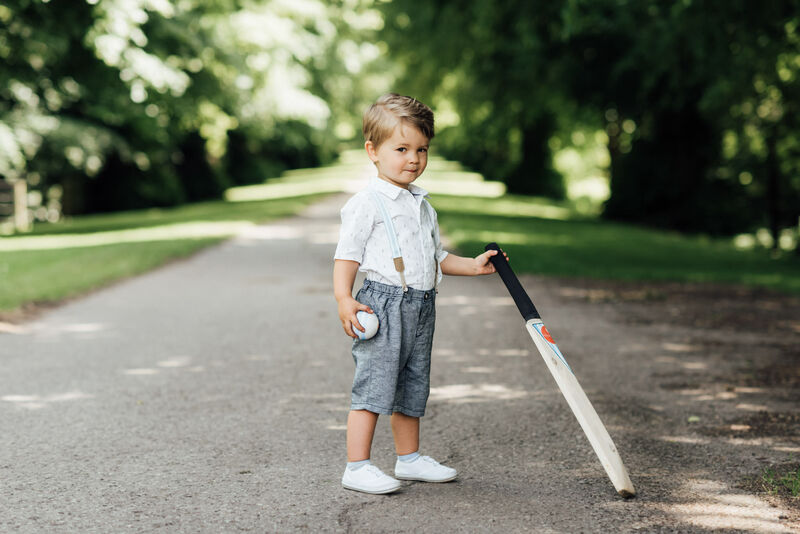 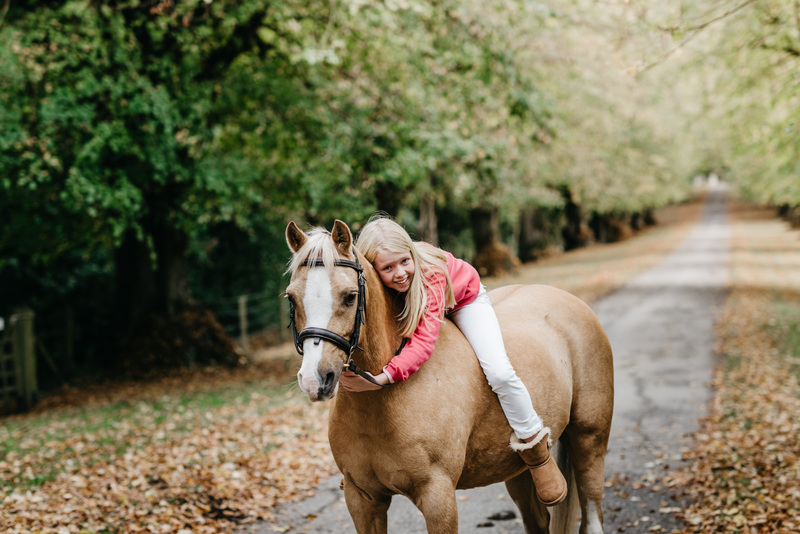 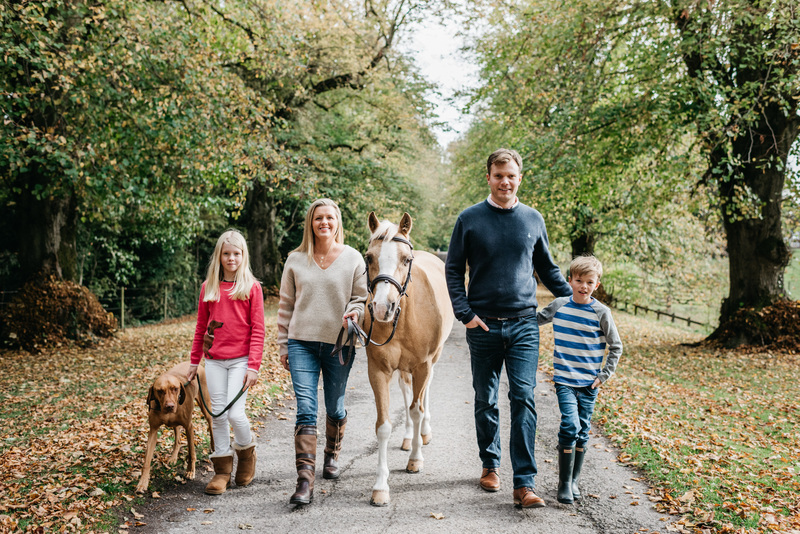 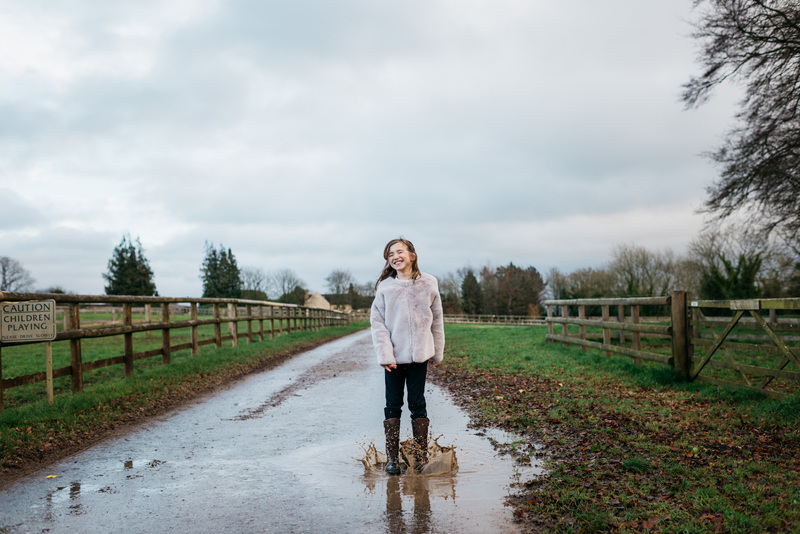 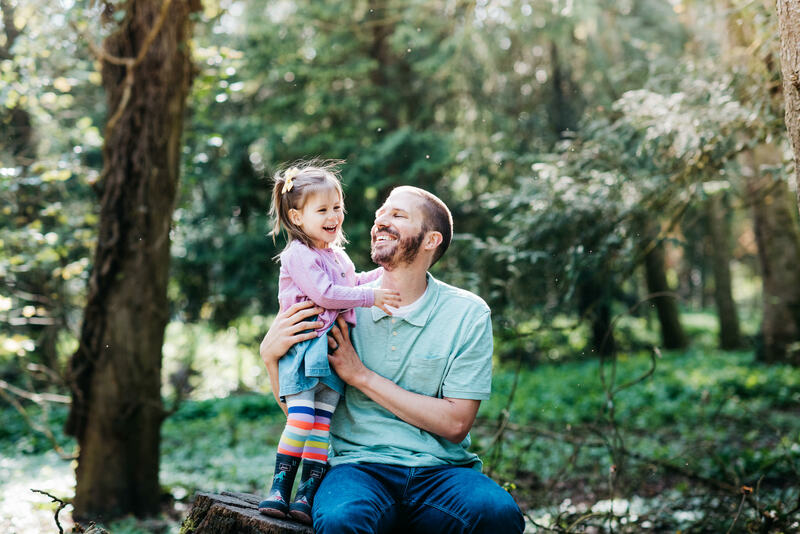 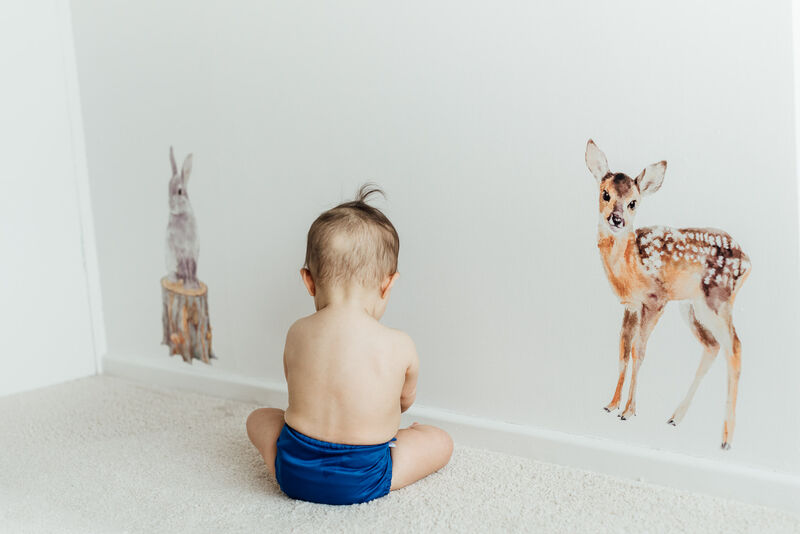 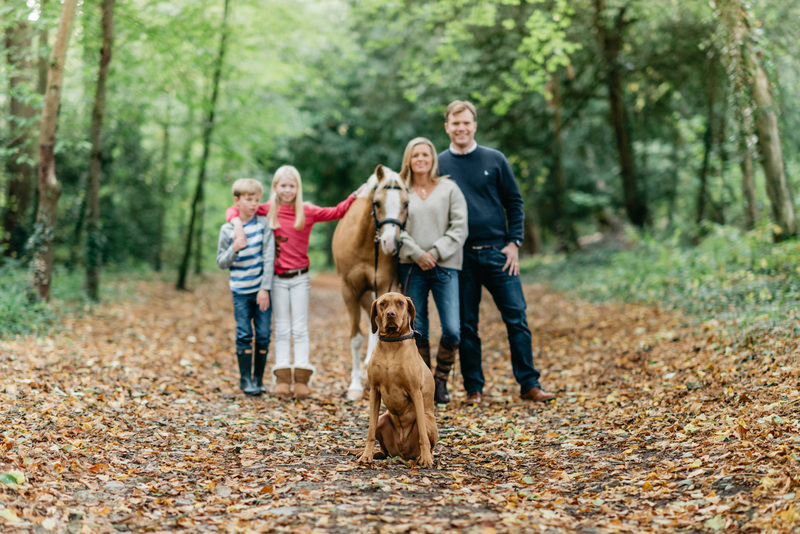 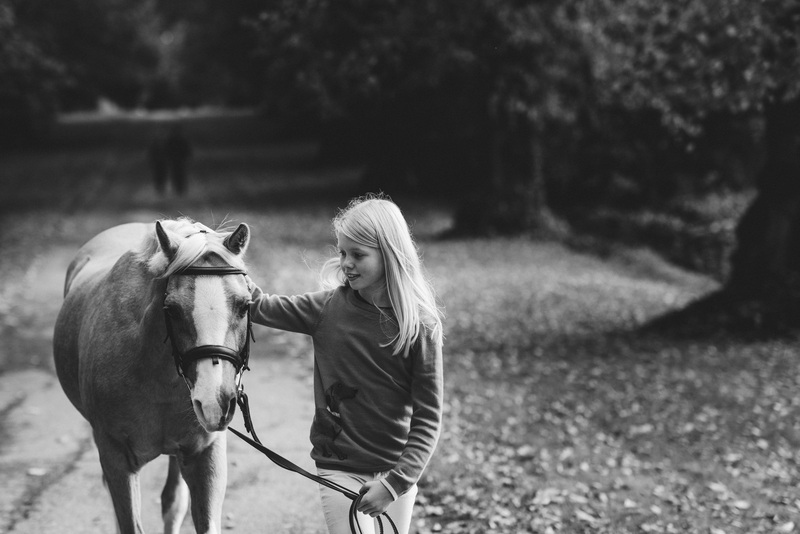 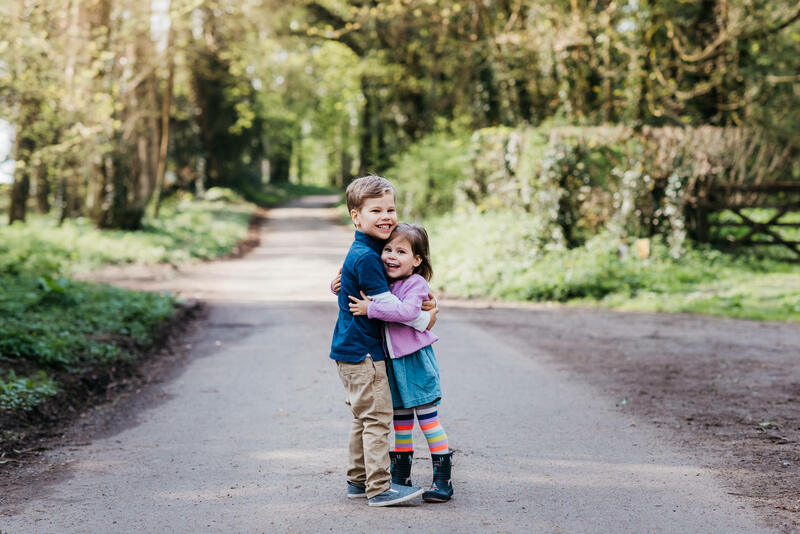 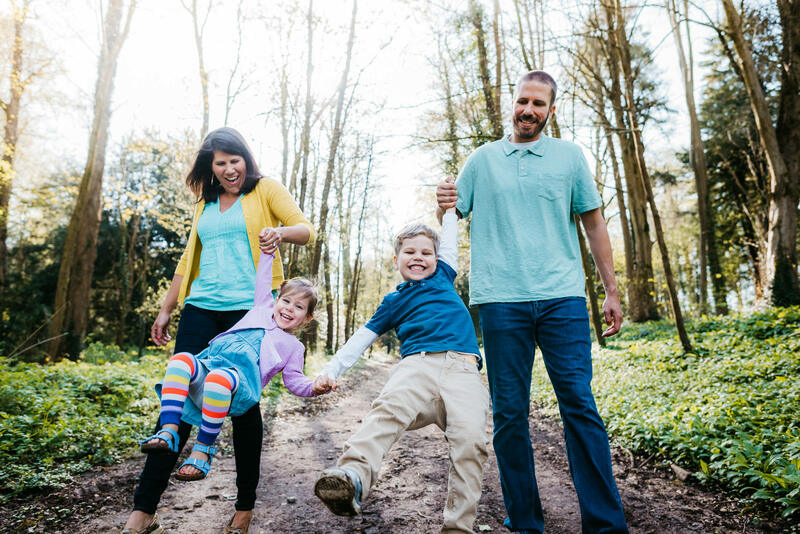 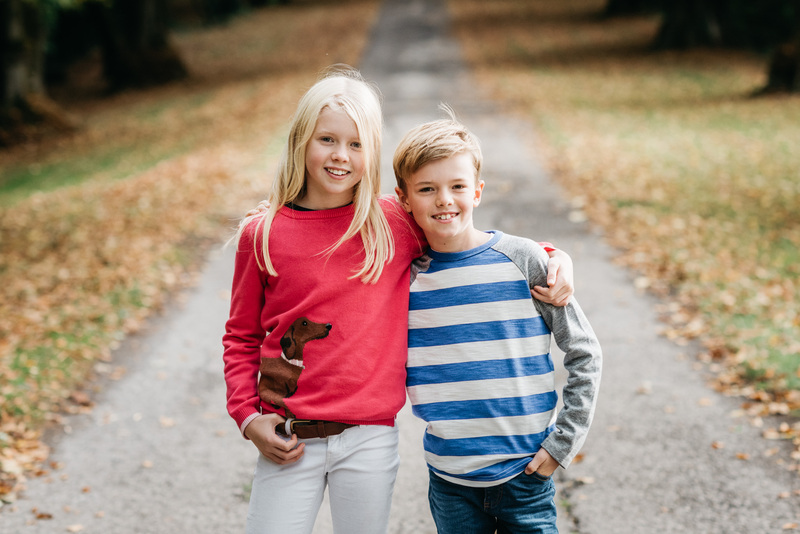 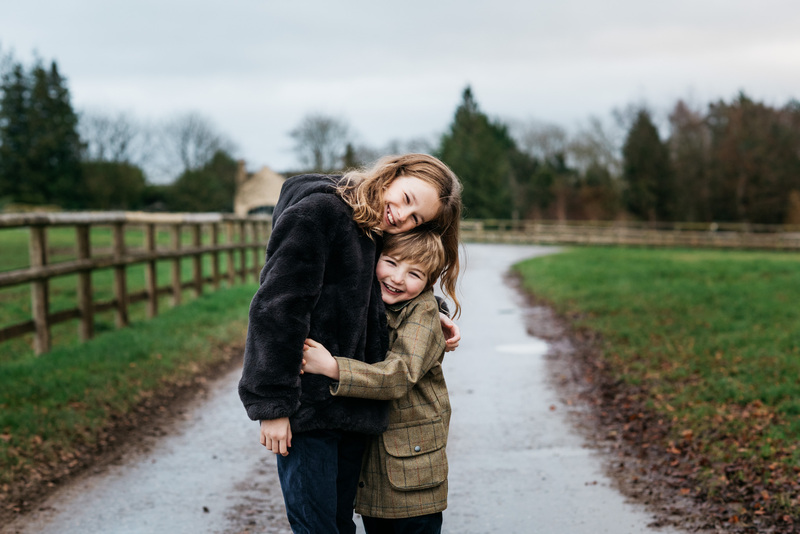 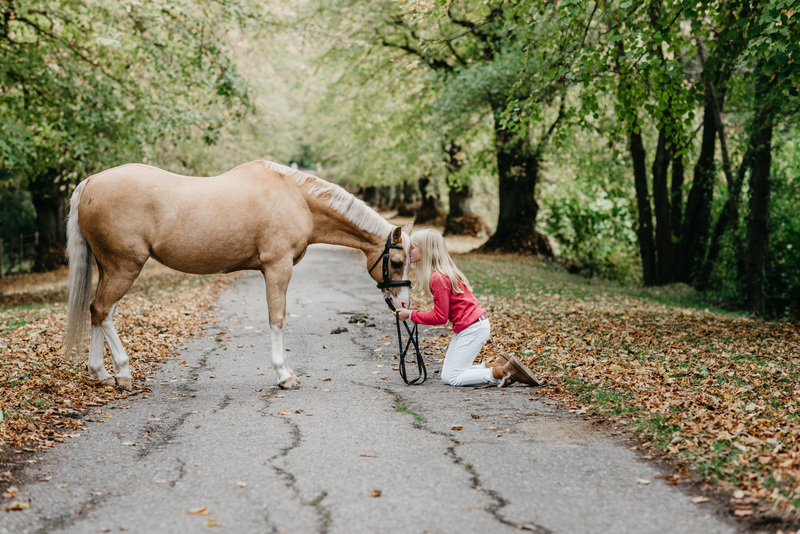 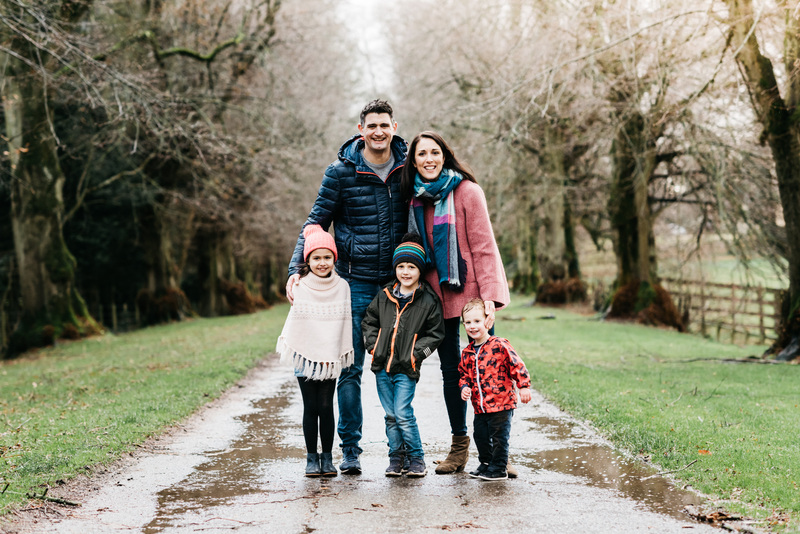 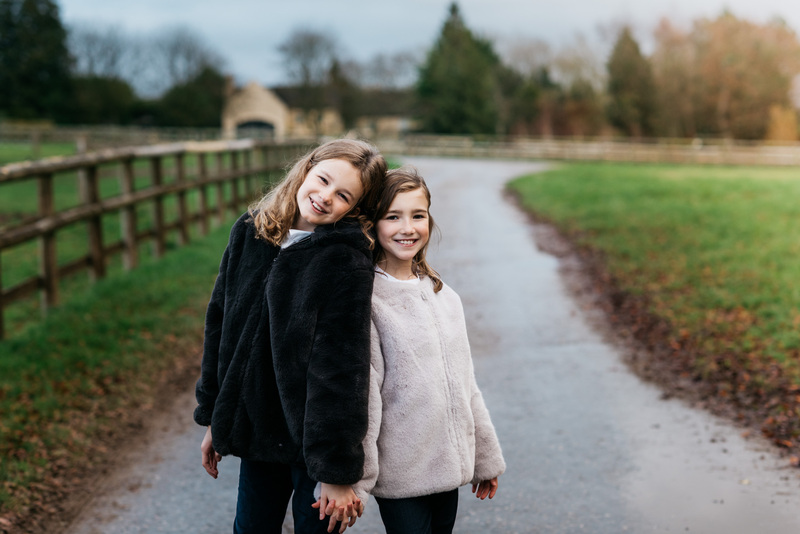 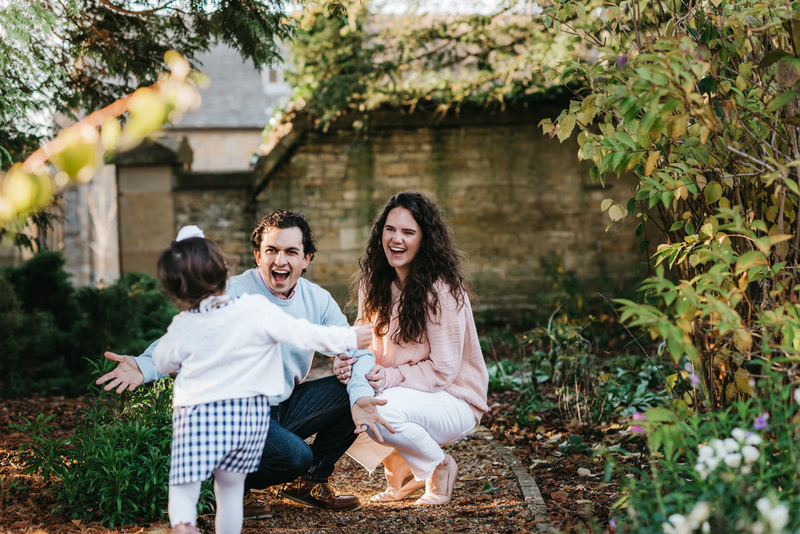 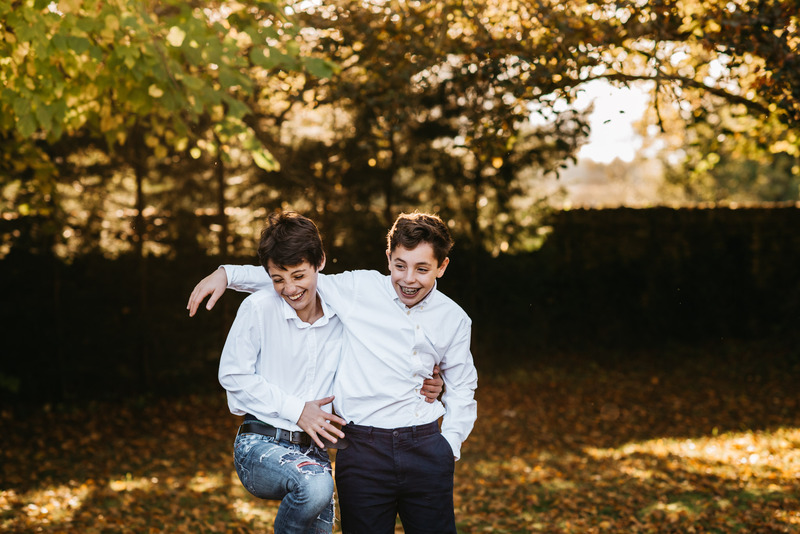 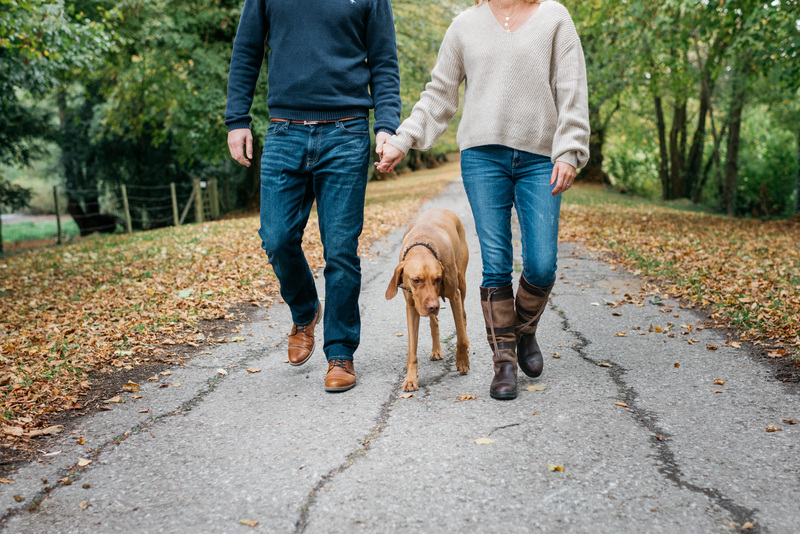 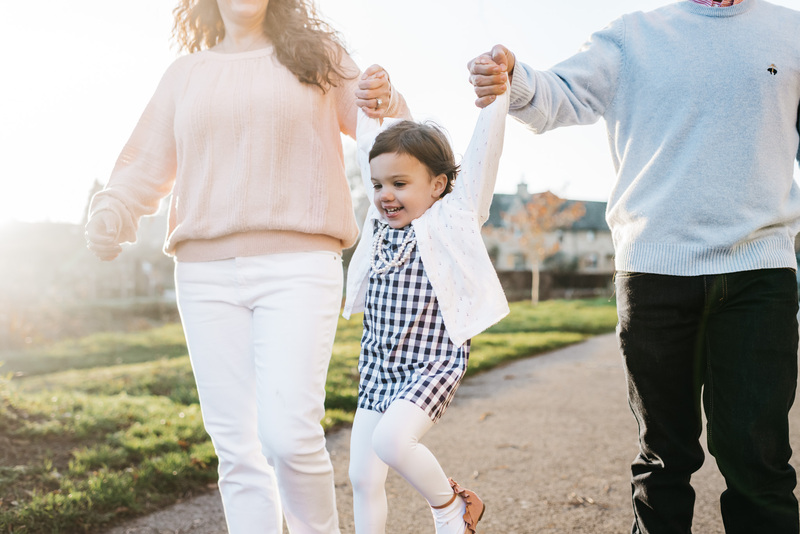 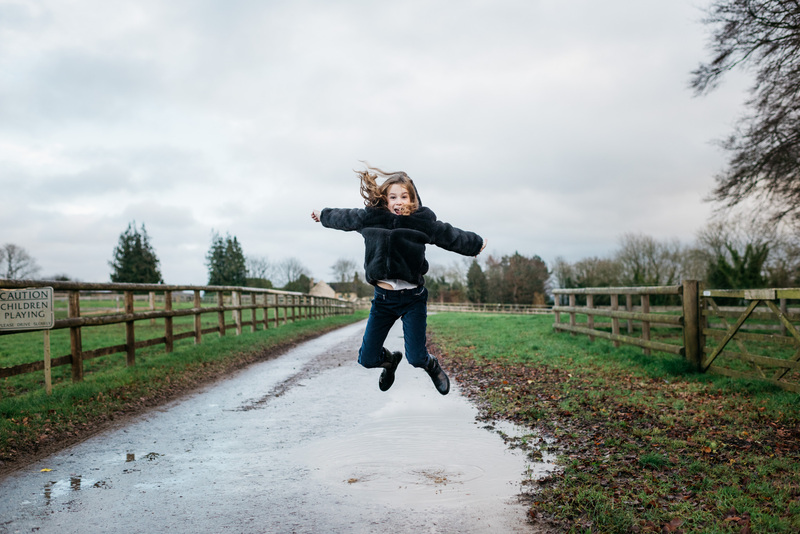 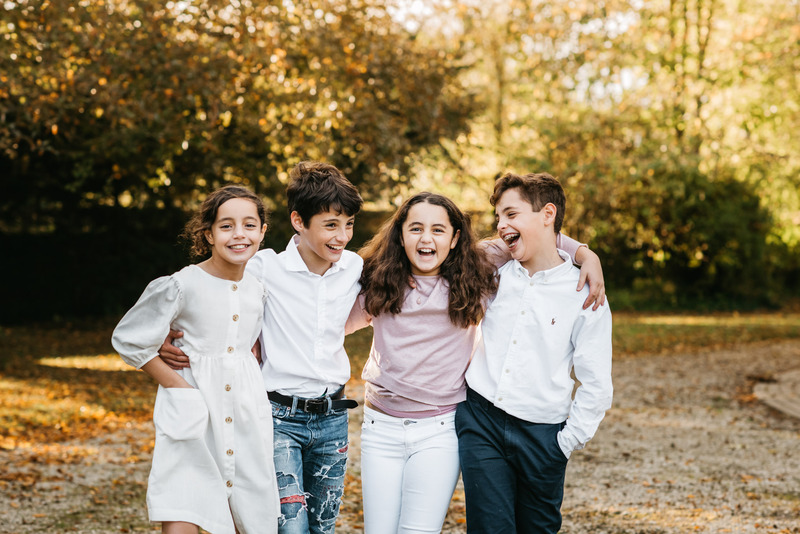 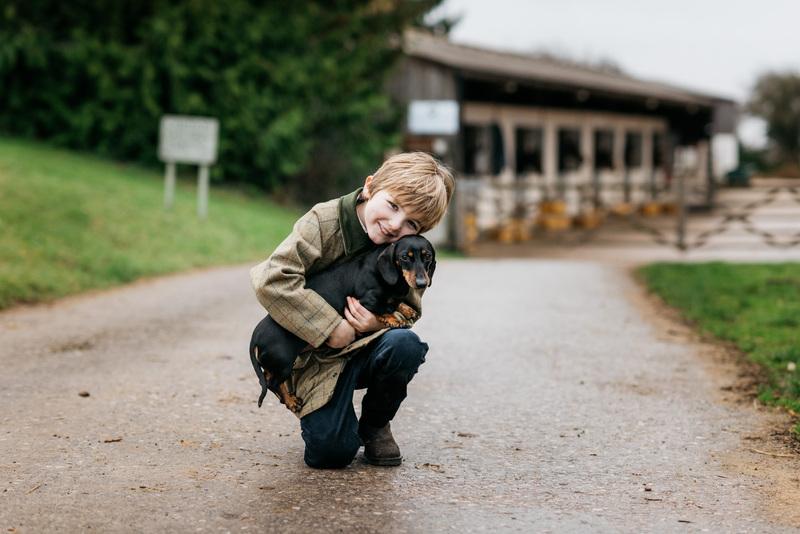 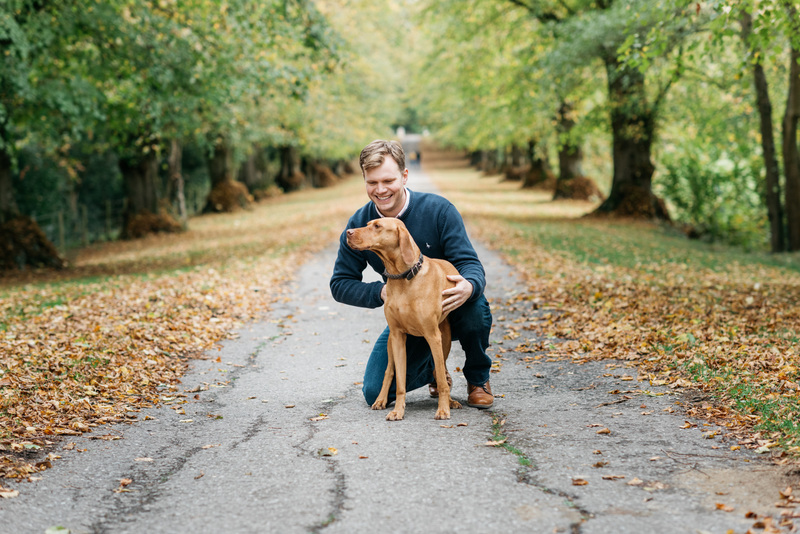 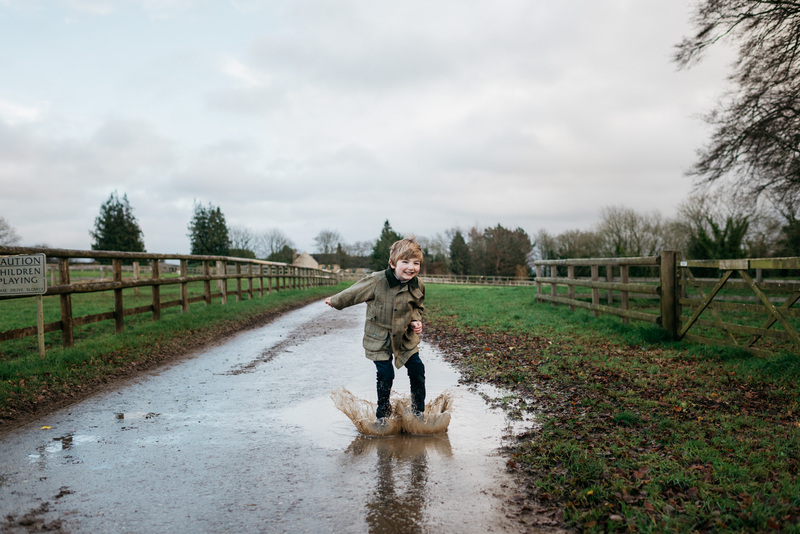 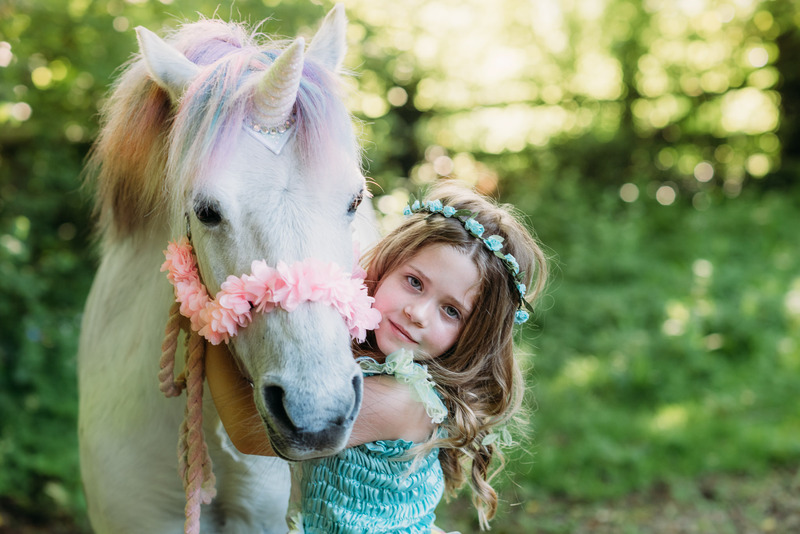 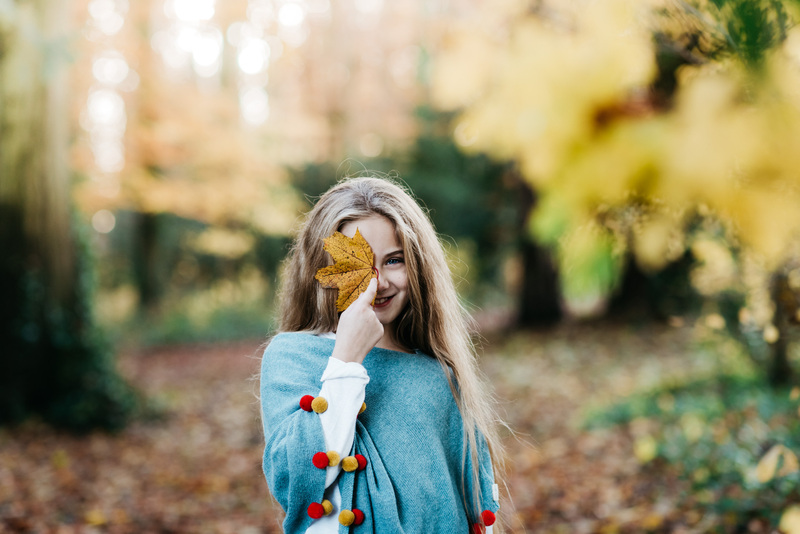 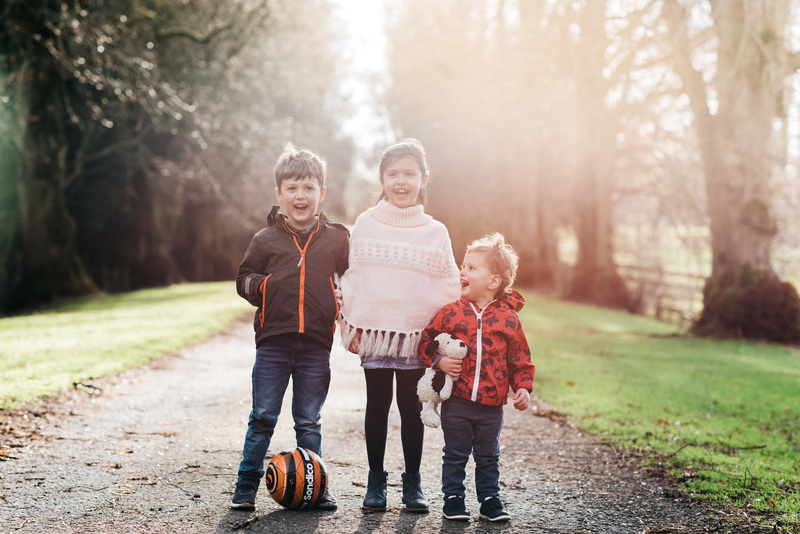 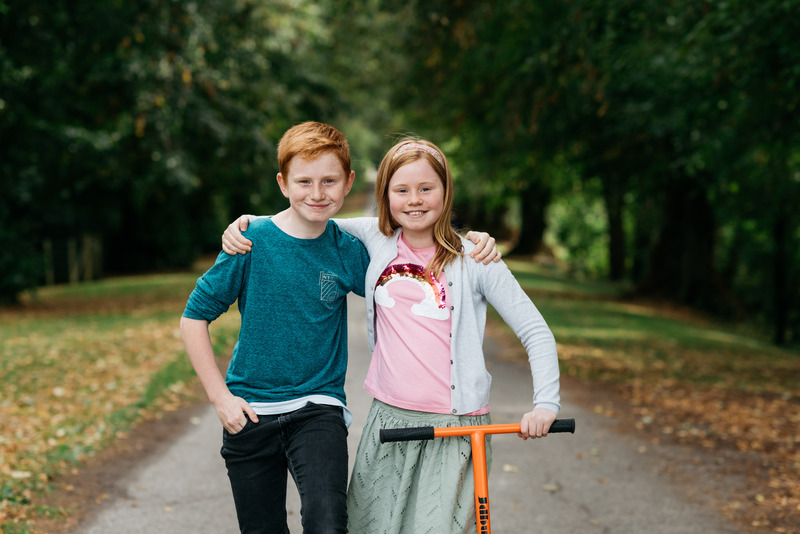 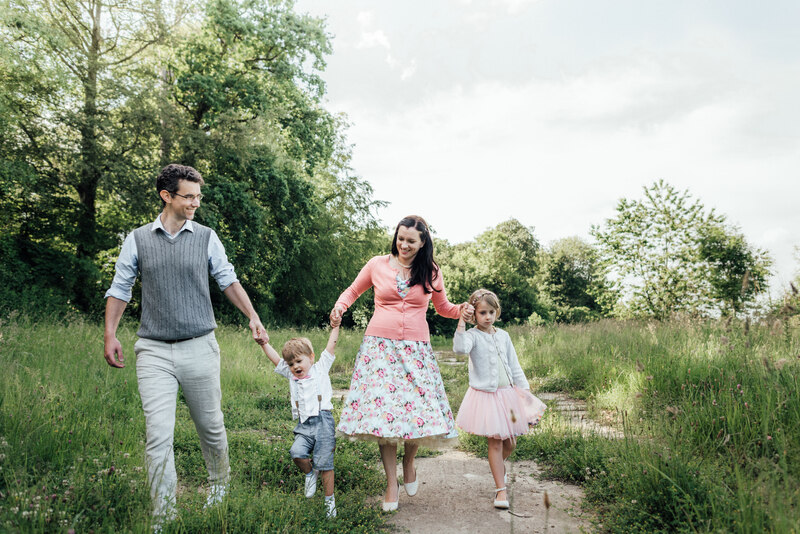 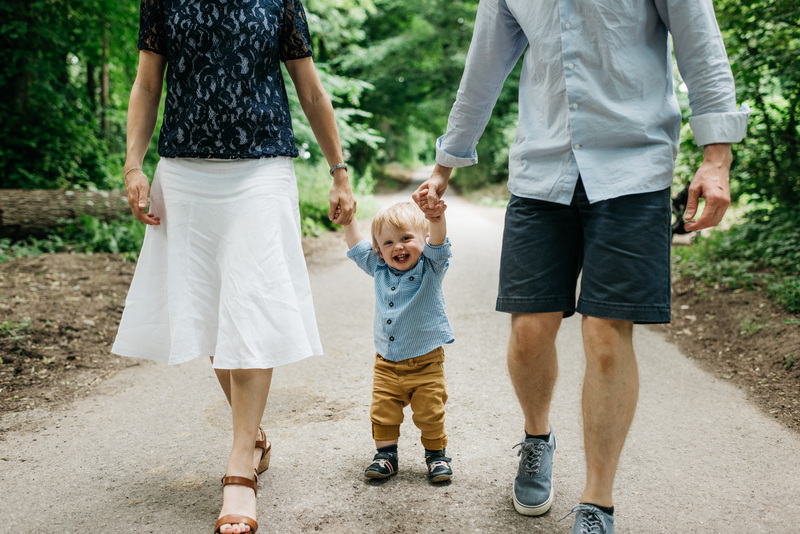 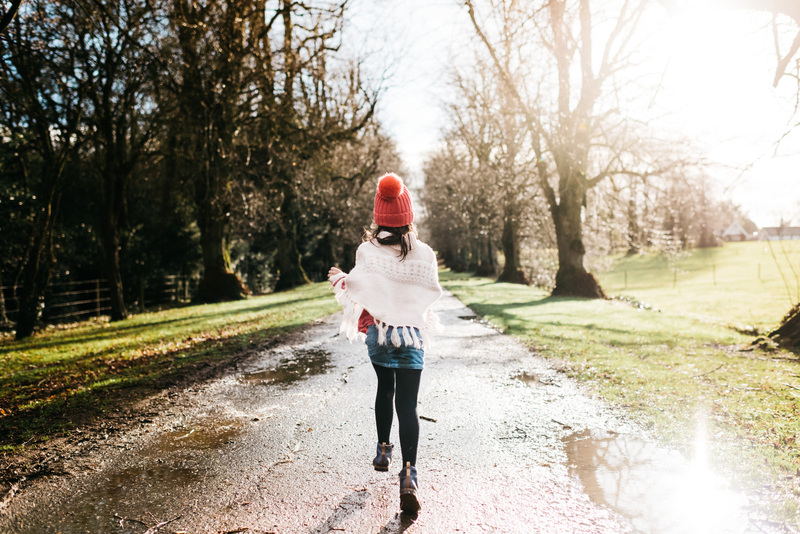 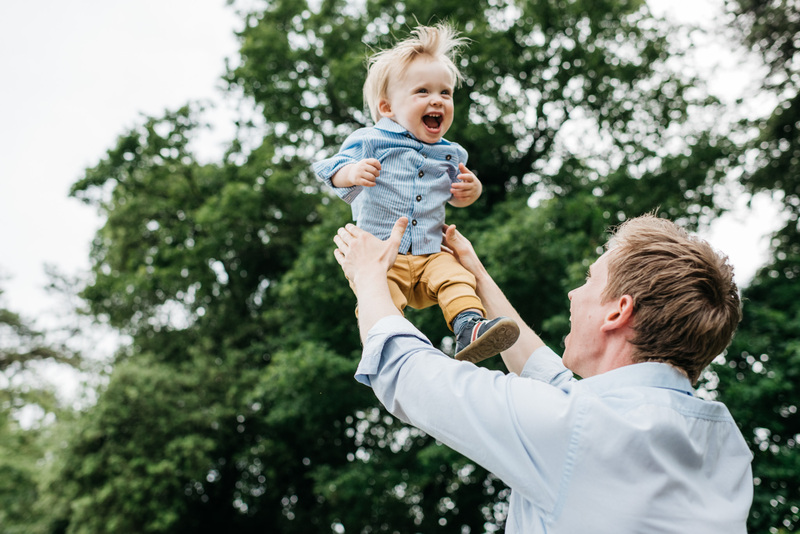 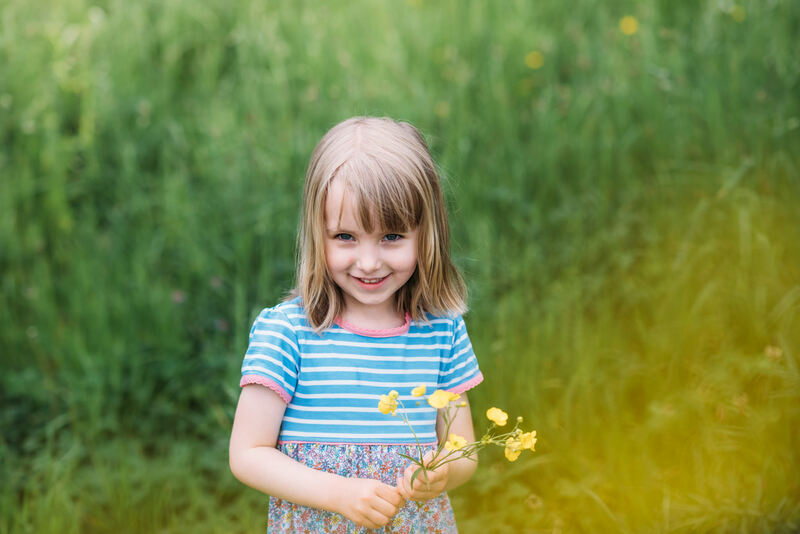 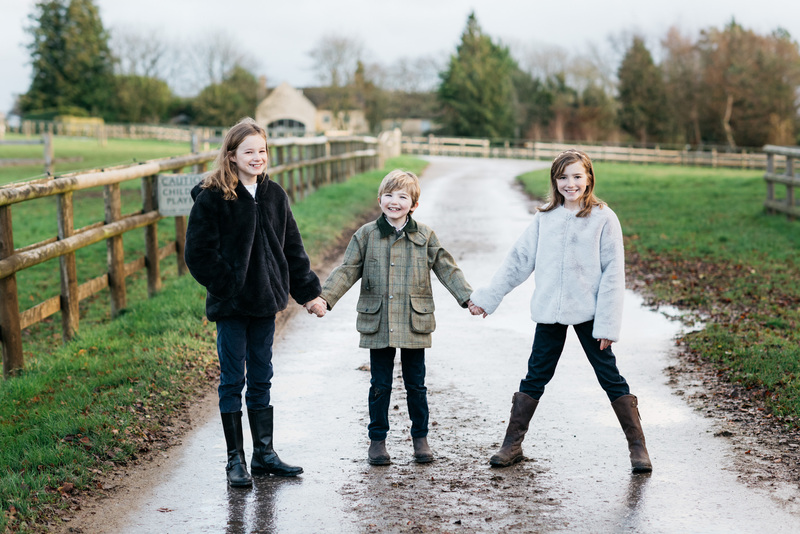 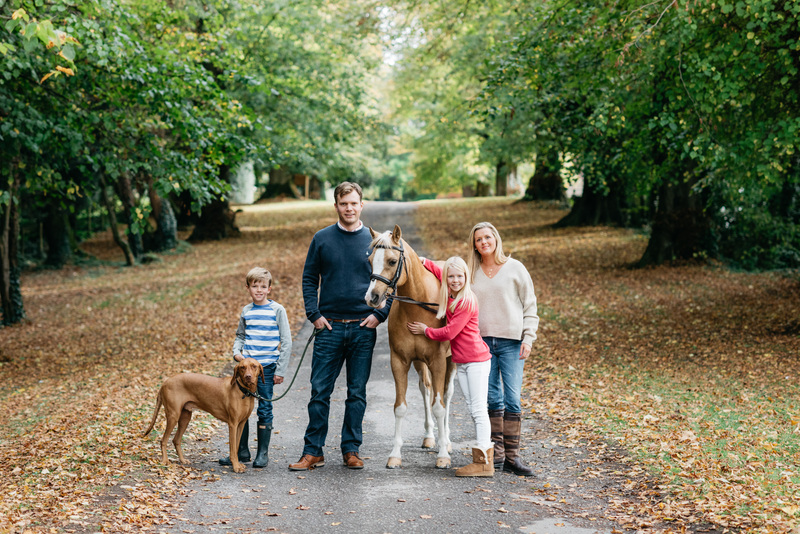 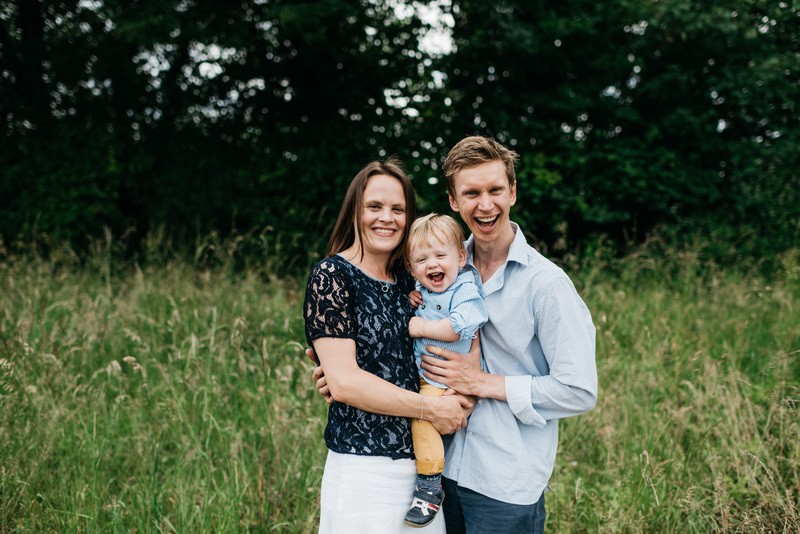 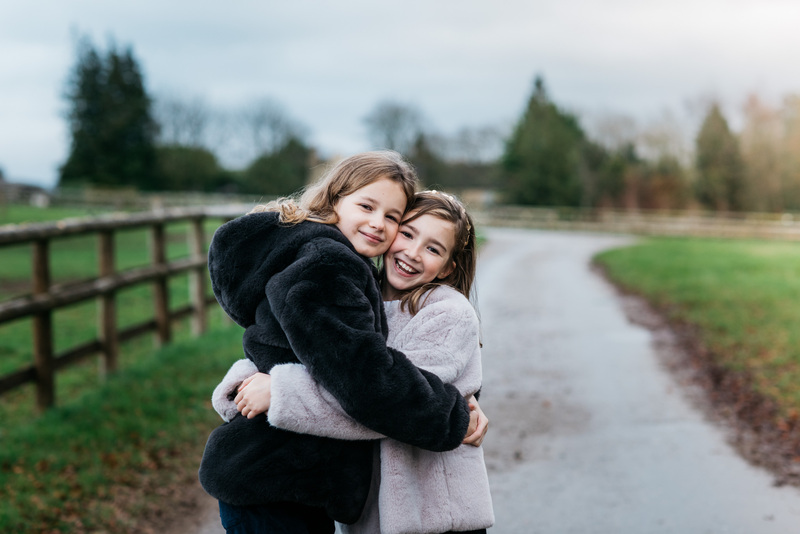 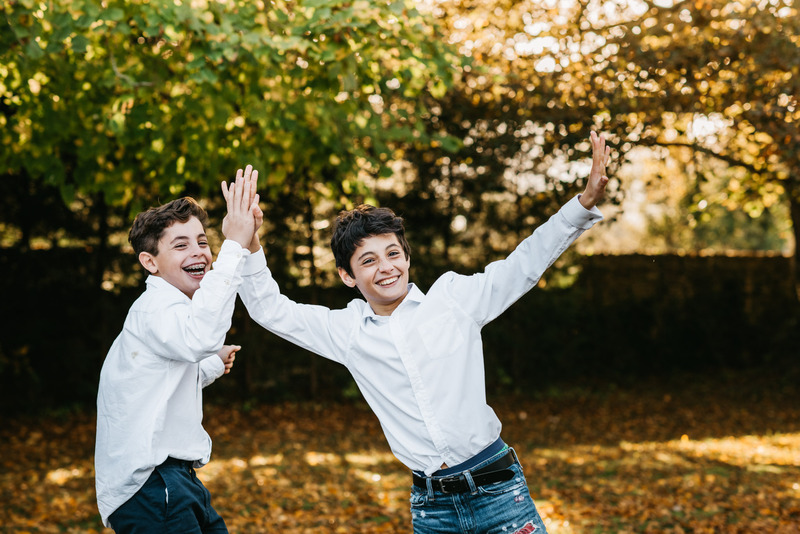 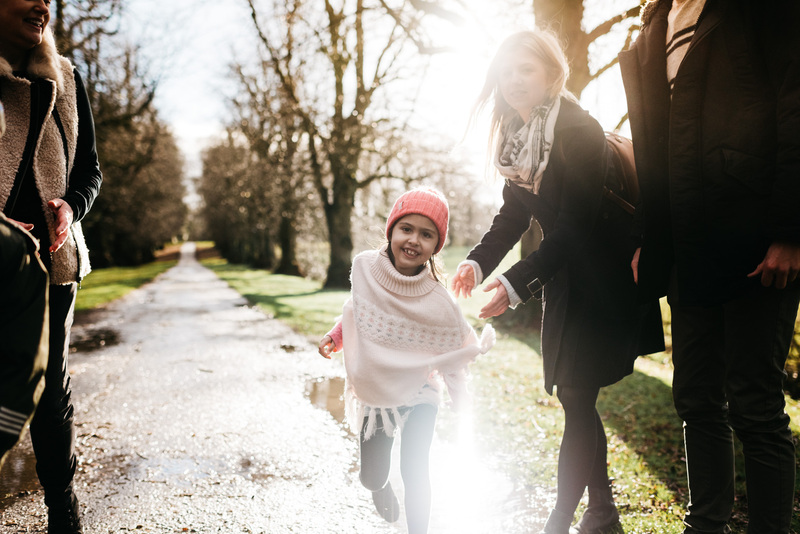 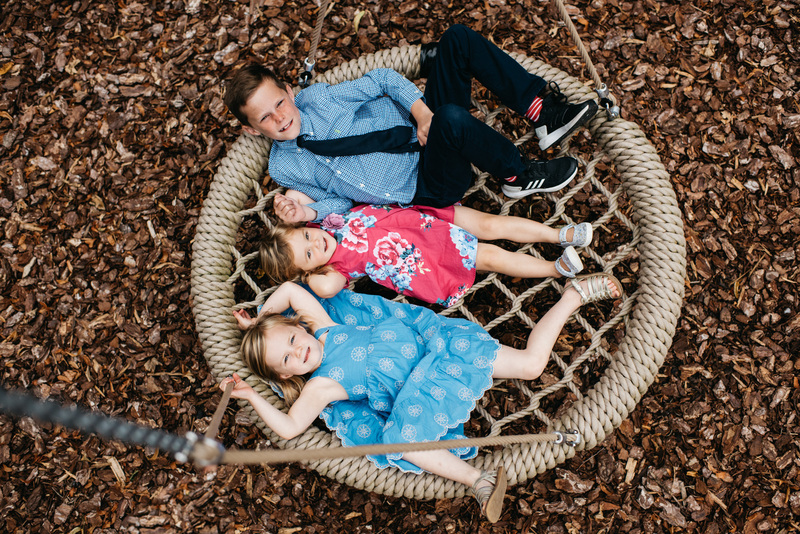 If you are looking for a Gloucestershire family photographer that offers easy, fun and relaxed shoots, I’d love to hear from you. 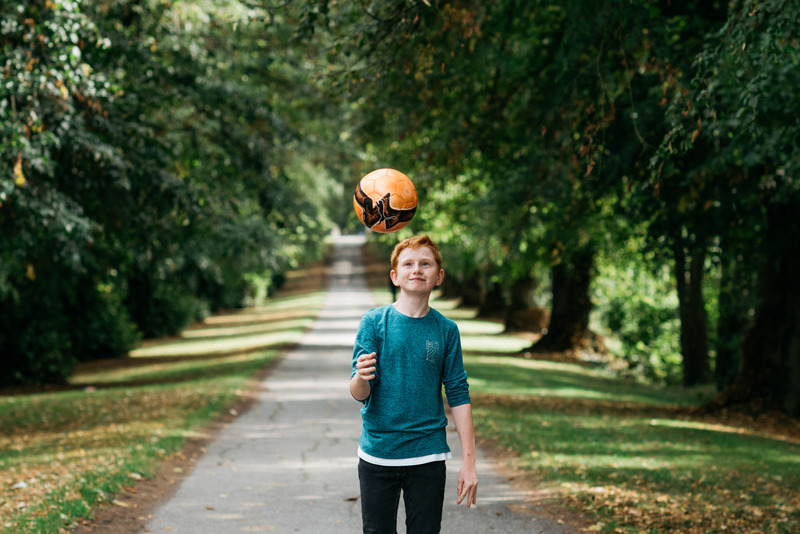 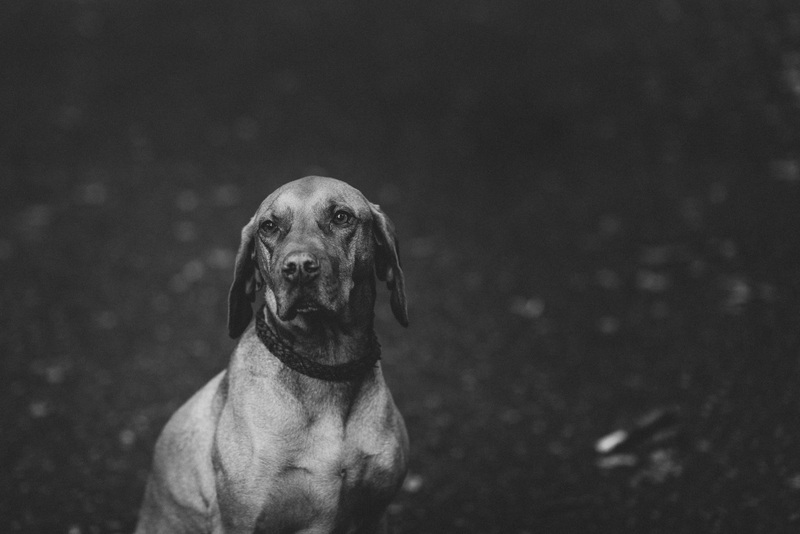 Please head over to my contact page and drop me a message and I’ll get back to you as soon as i can.